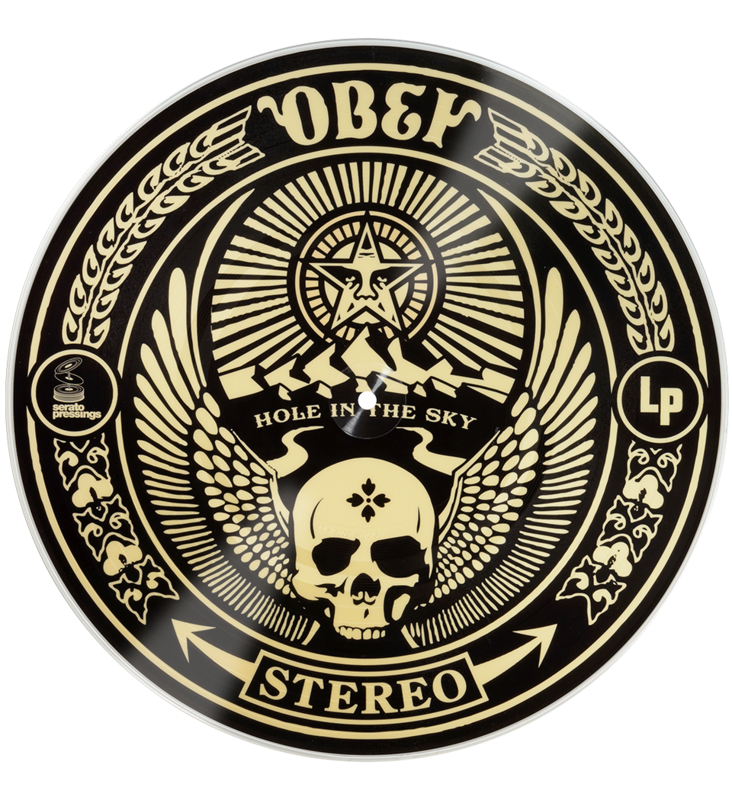 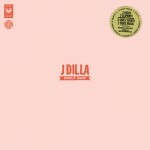 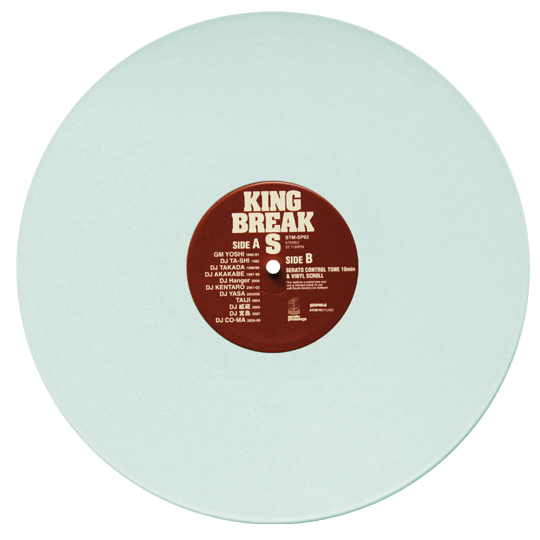 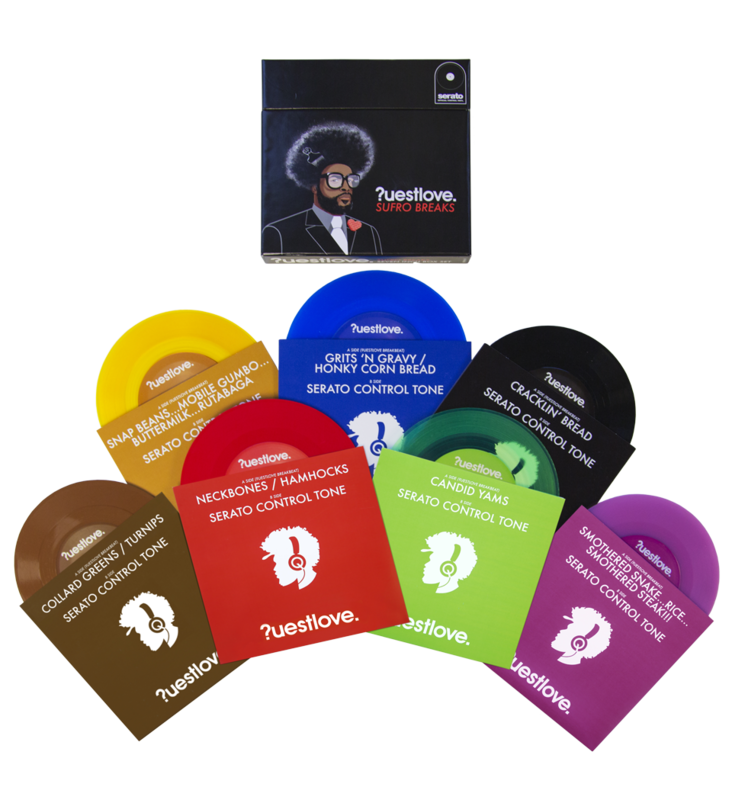 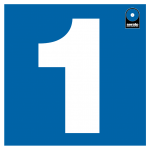 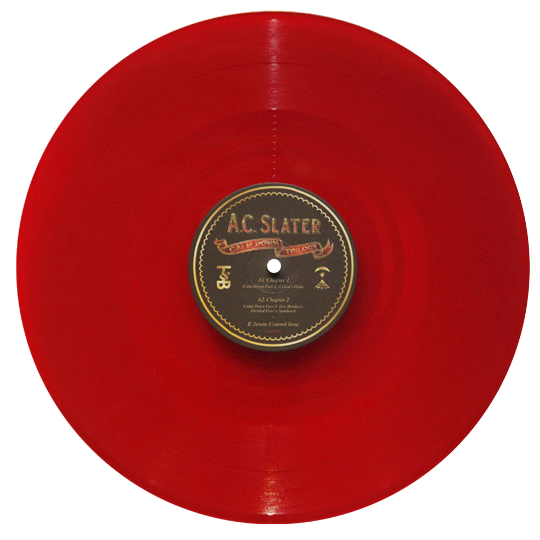 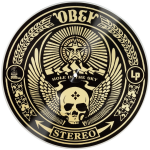 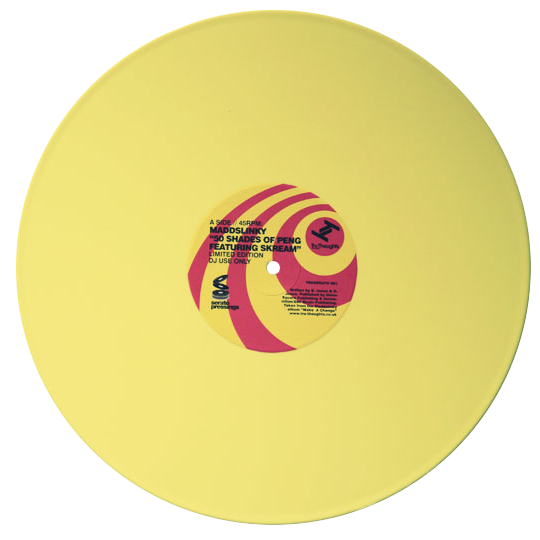 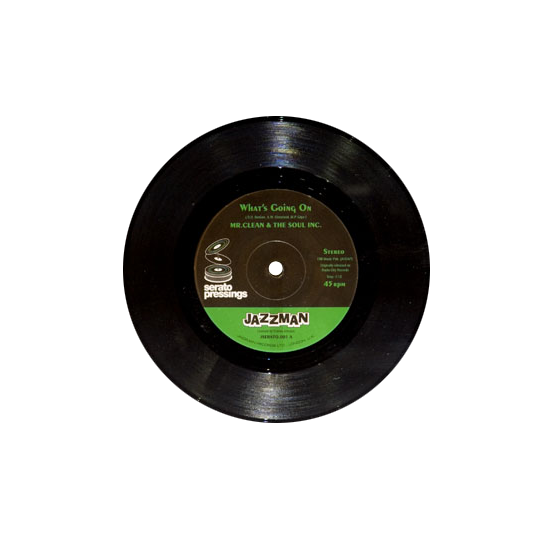 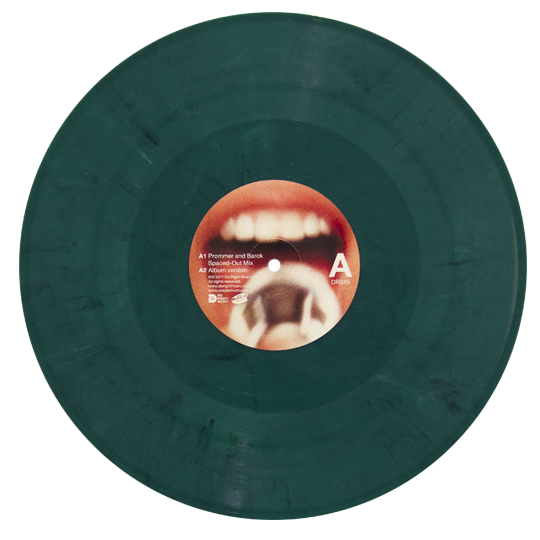 These Performance Series pressings are packaged as a single vinyl. 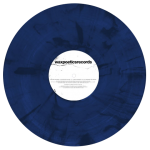 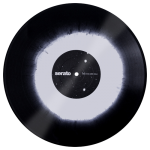 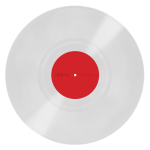 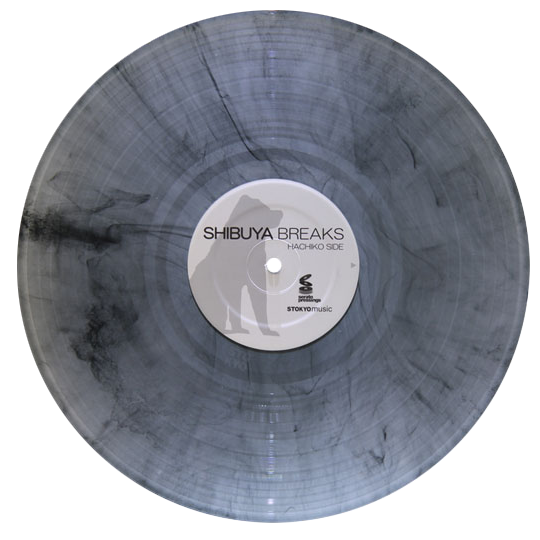 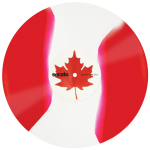 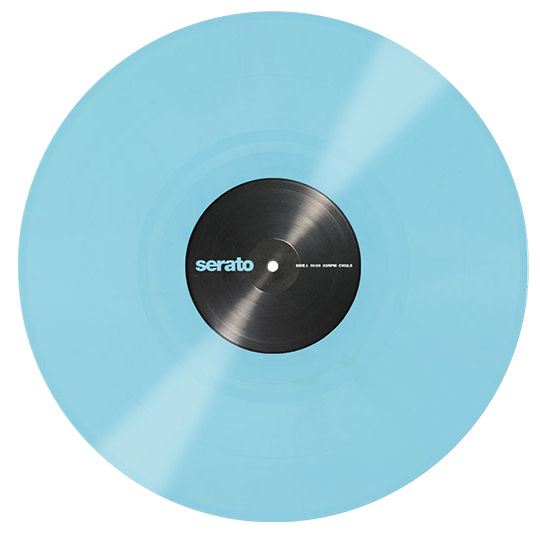 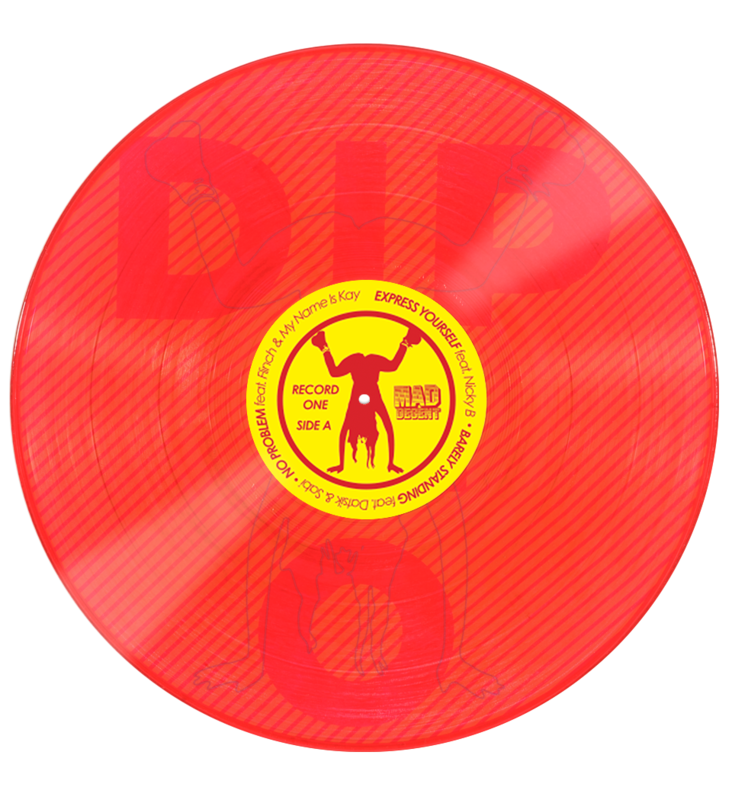 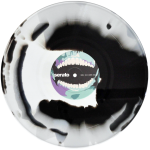 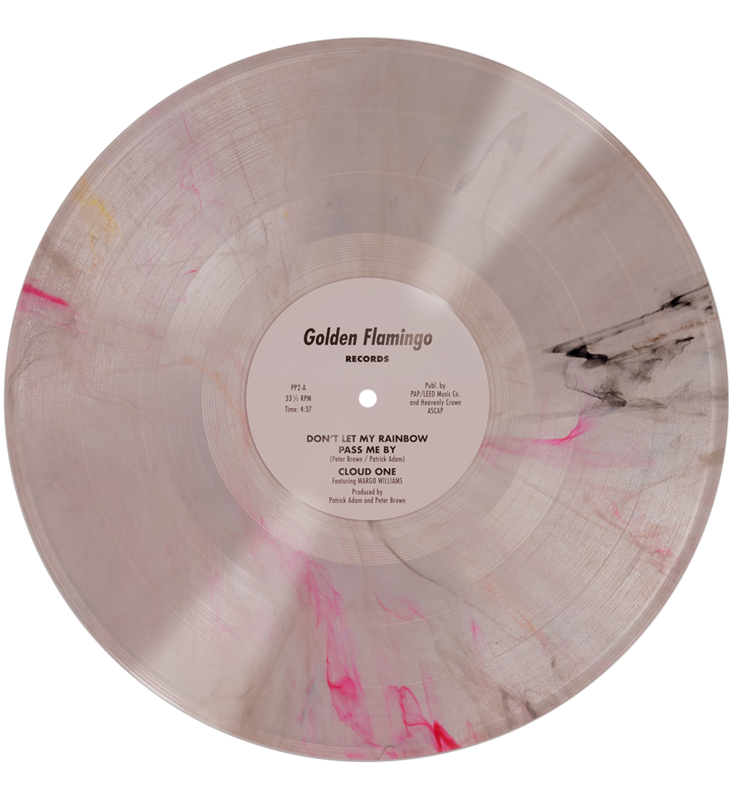 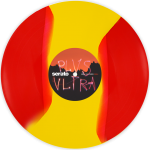 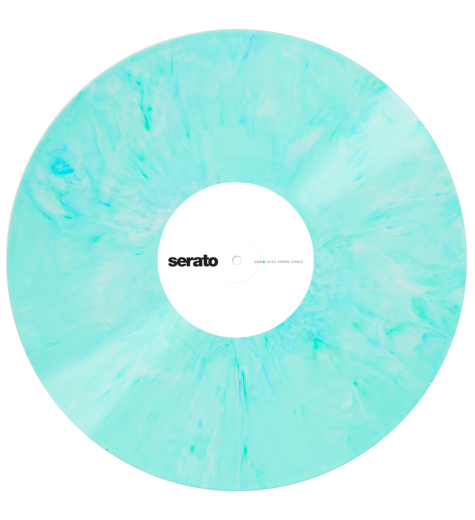 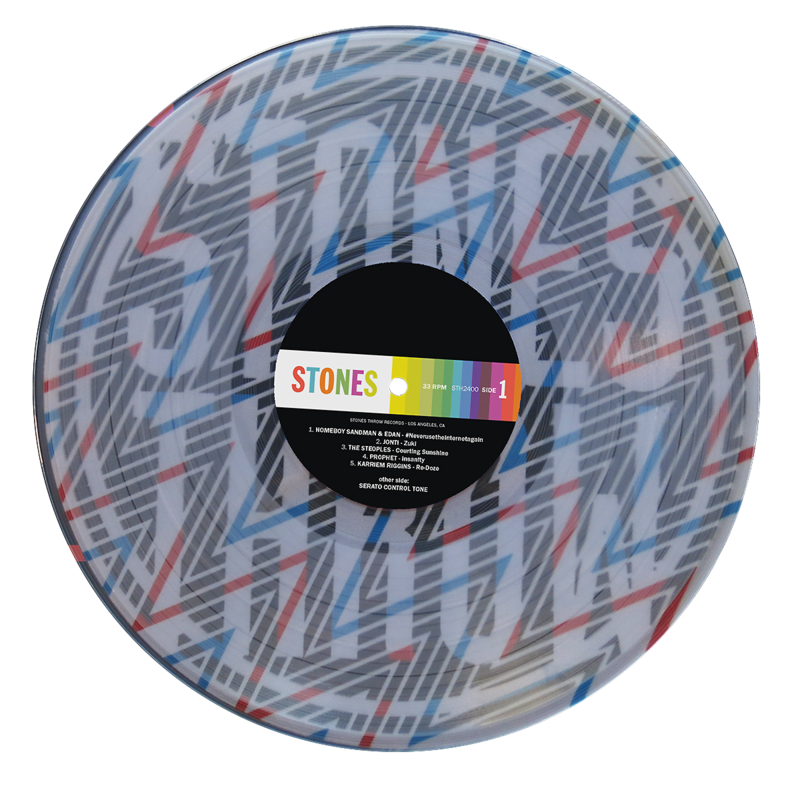 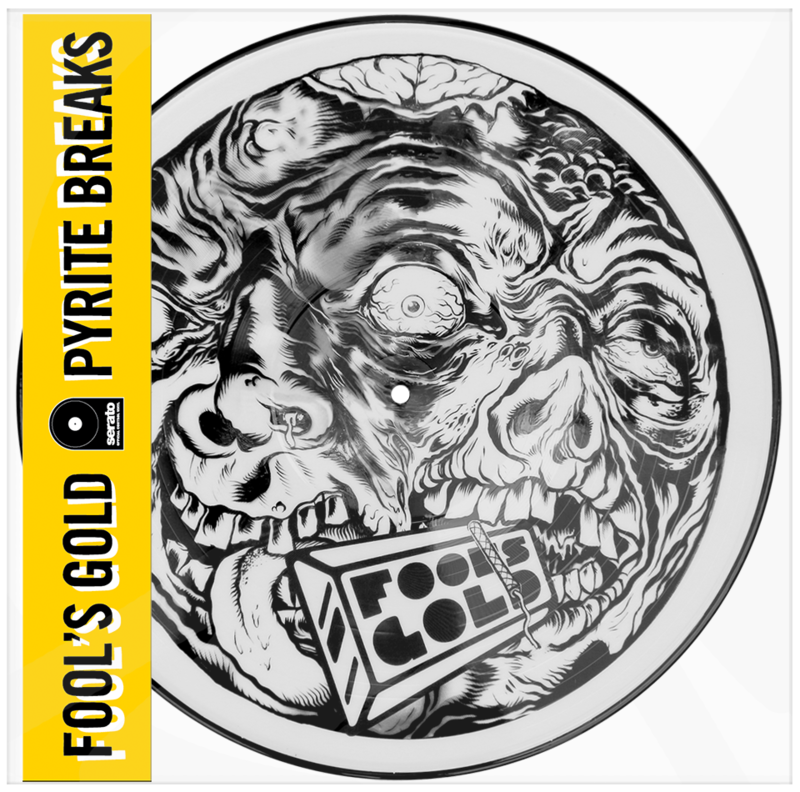 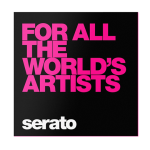 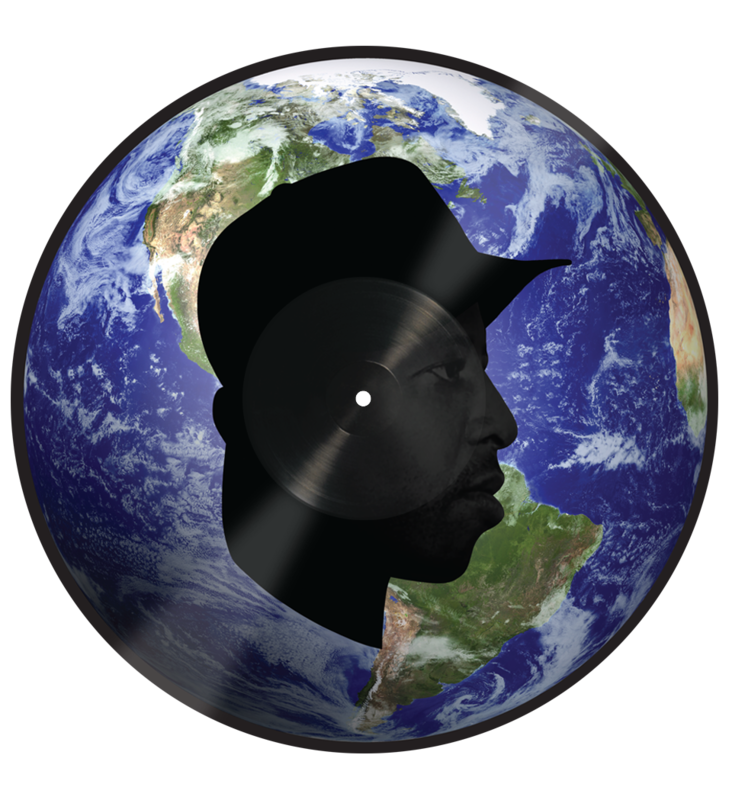 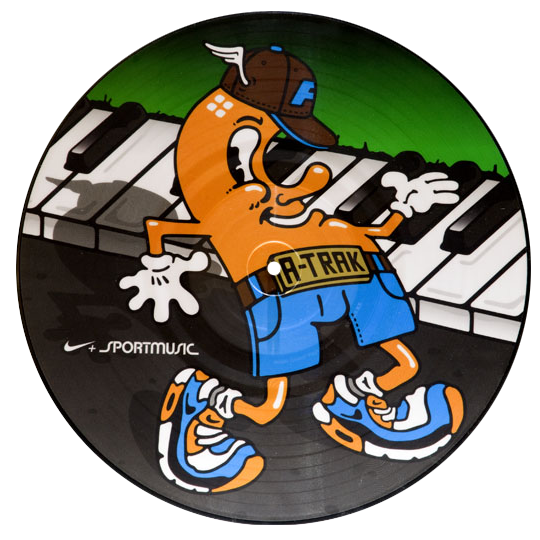 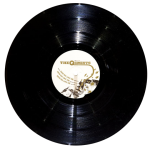 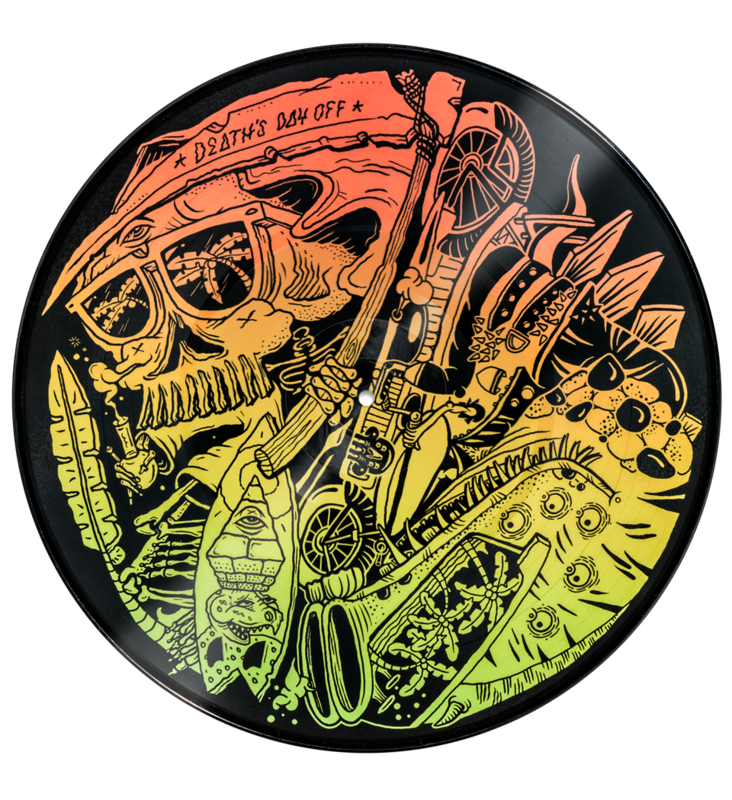 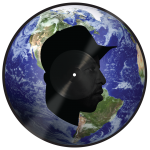 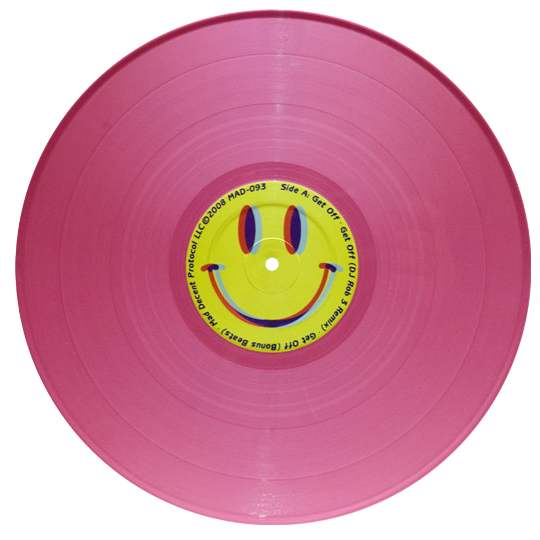 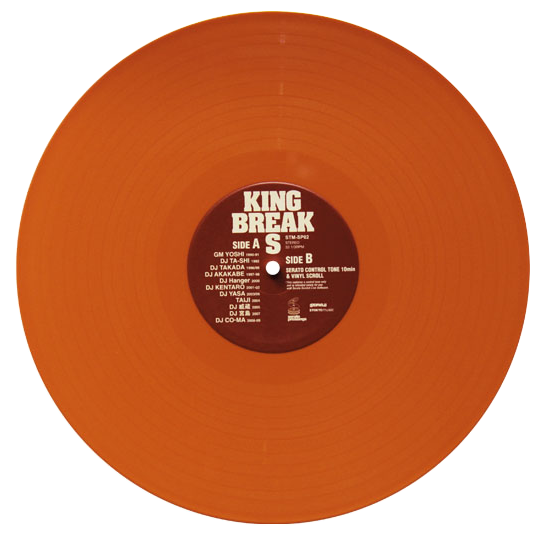 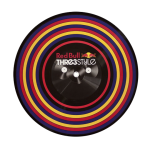 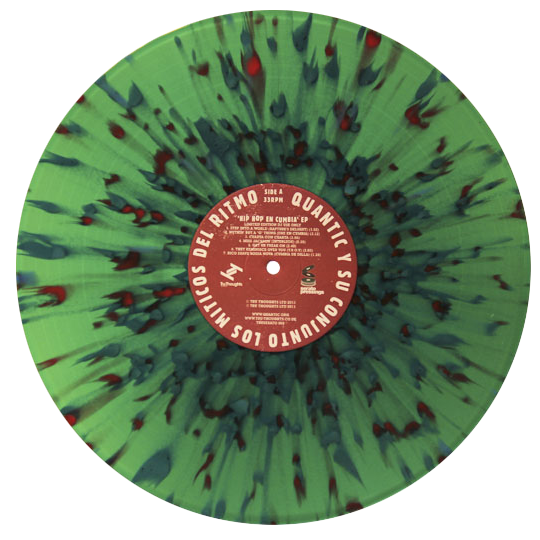 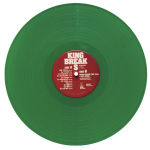 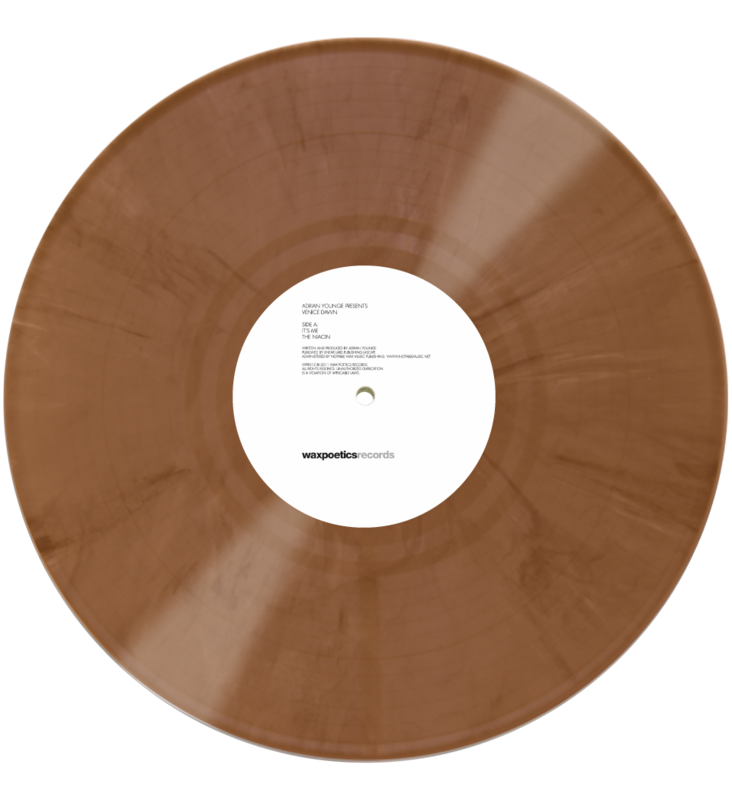 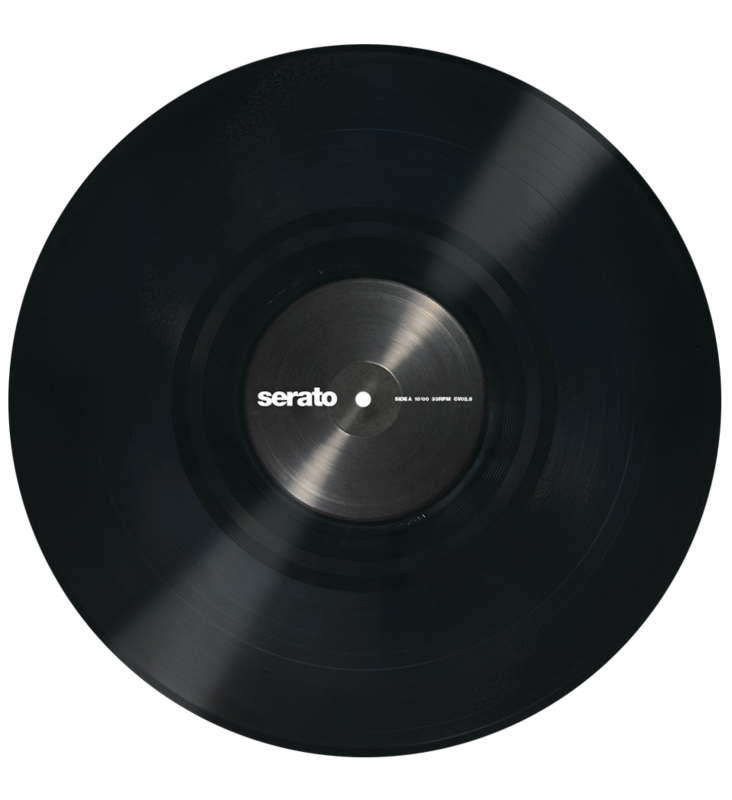 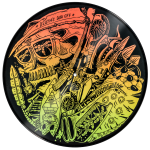 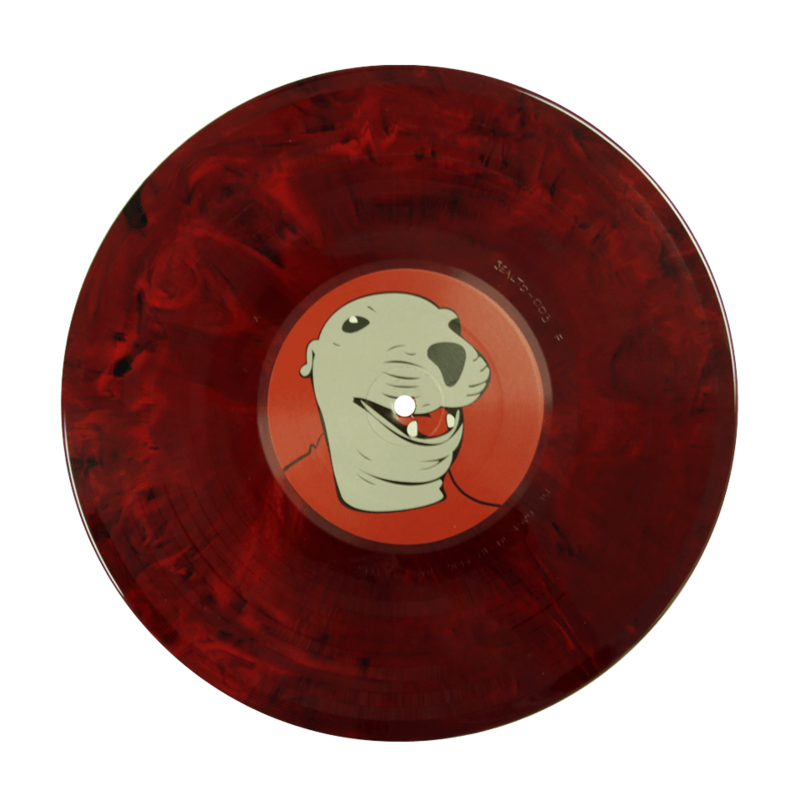 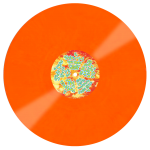 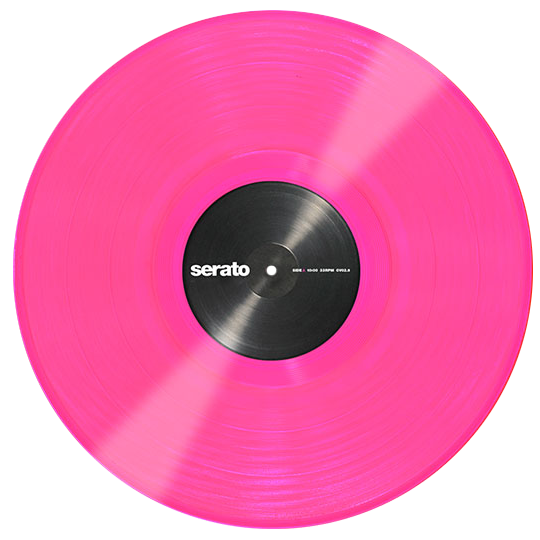 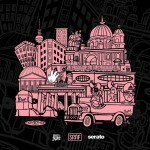 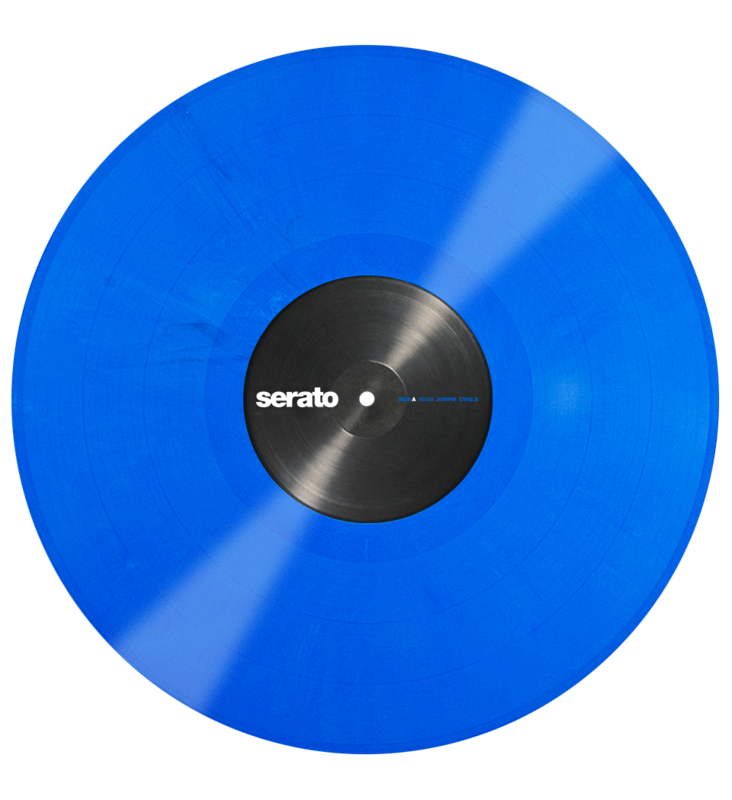 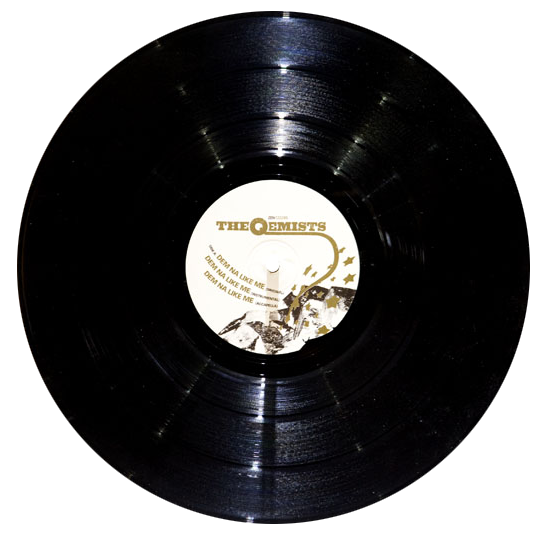 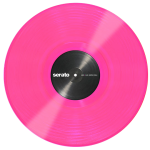 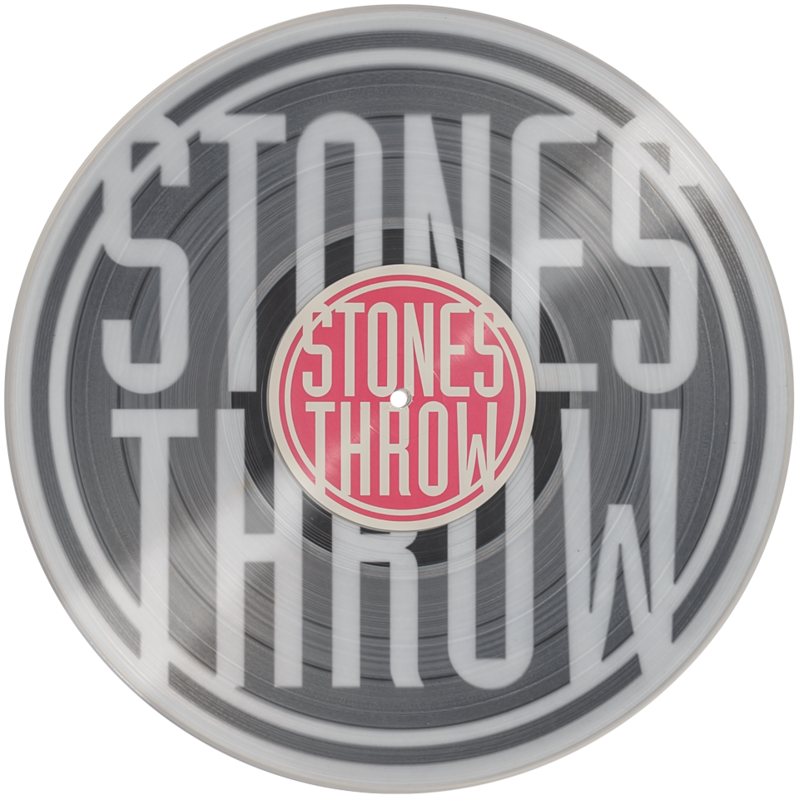 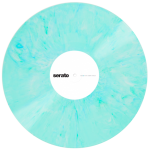 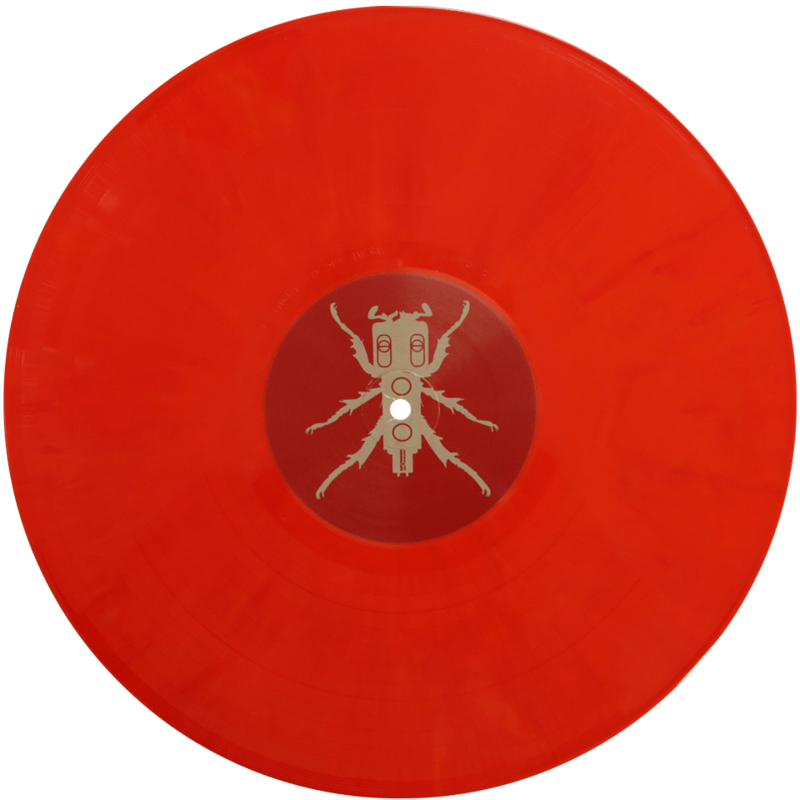 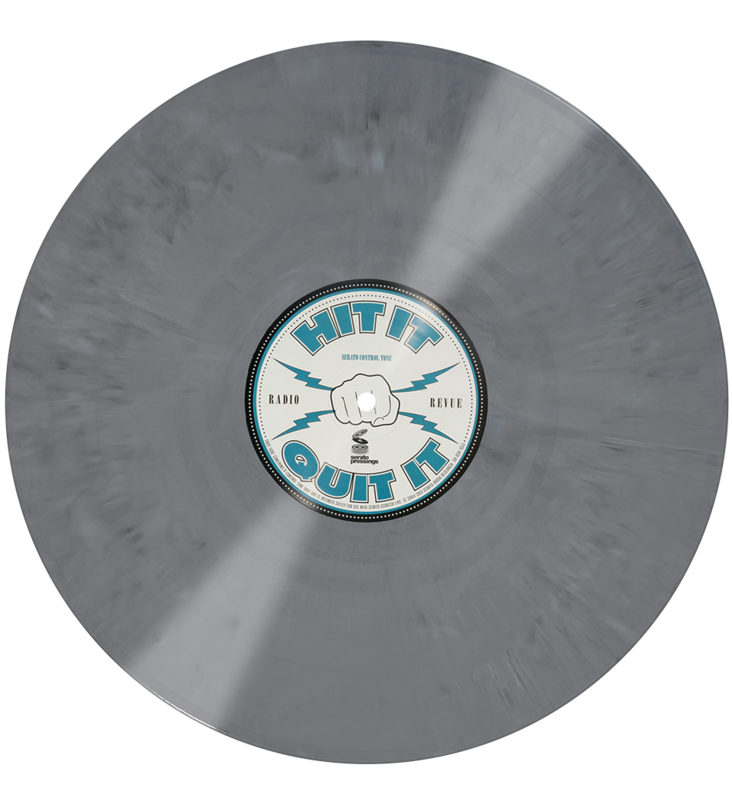 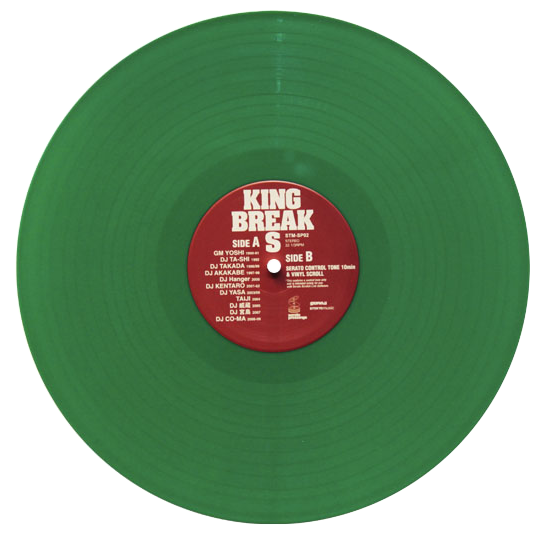 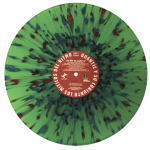 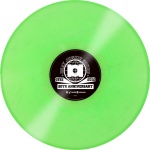 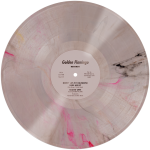 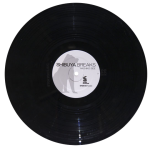 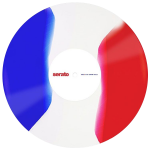 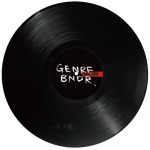 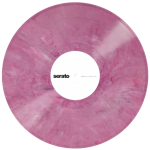 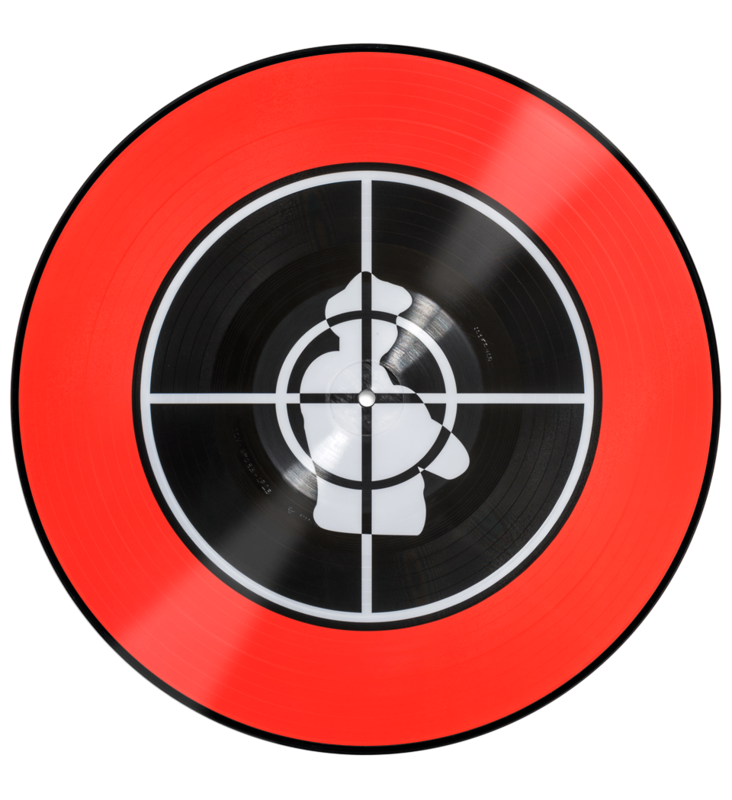 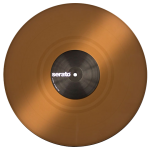 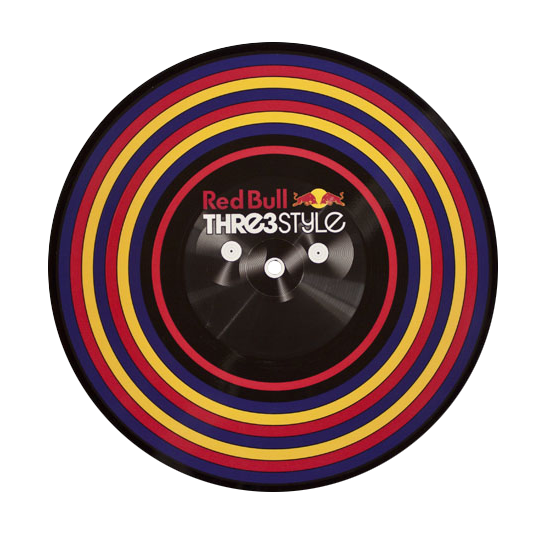 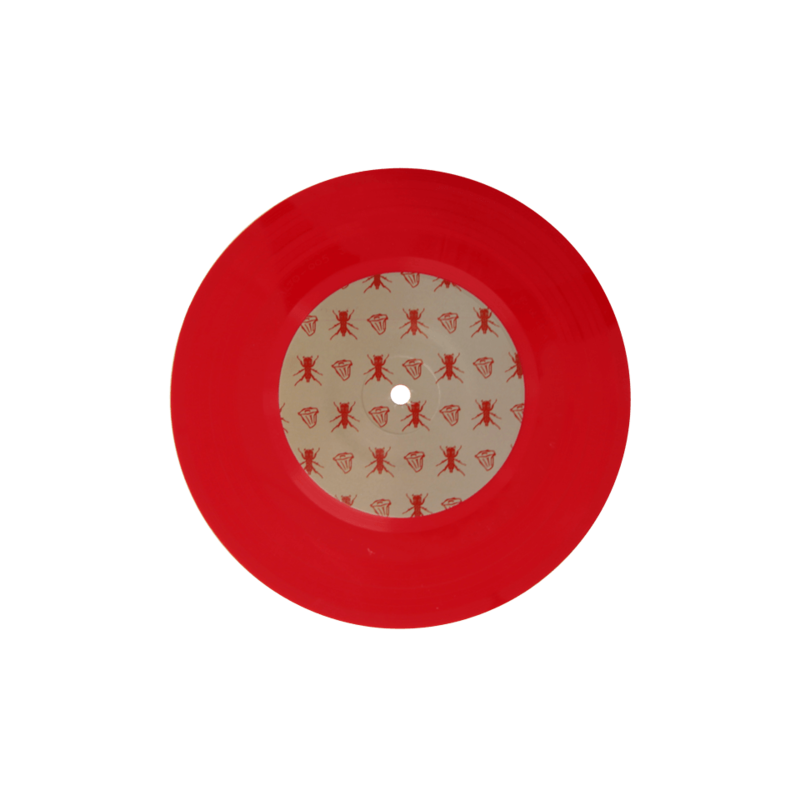 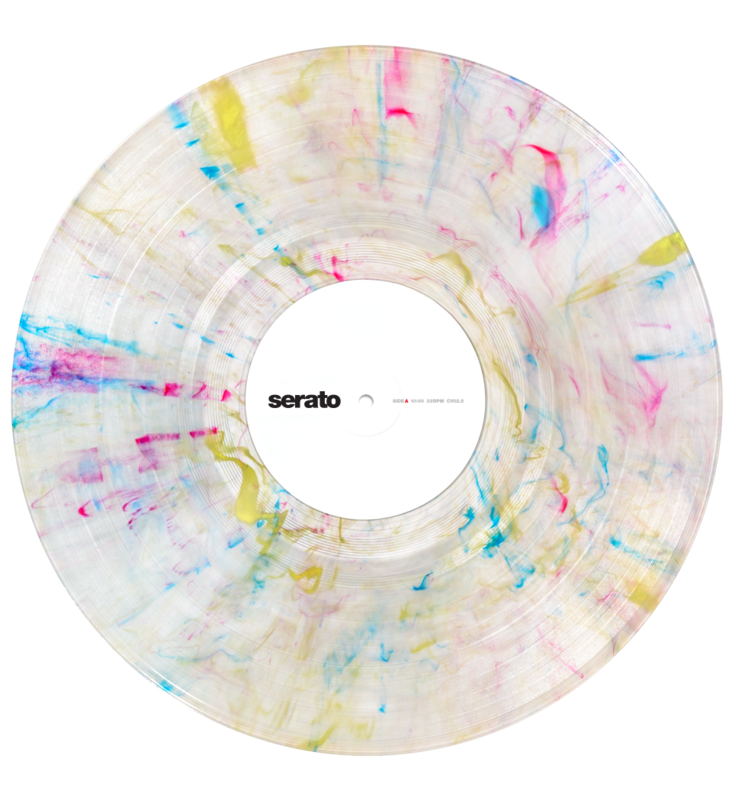 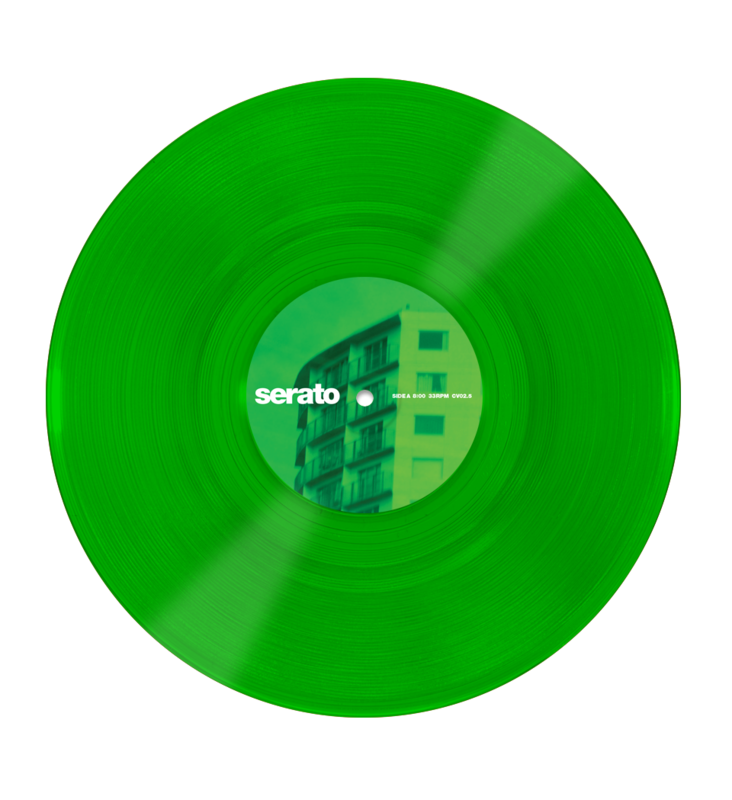 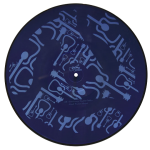 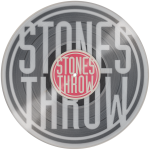 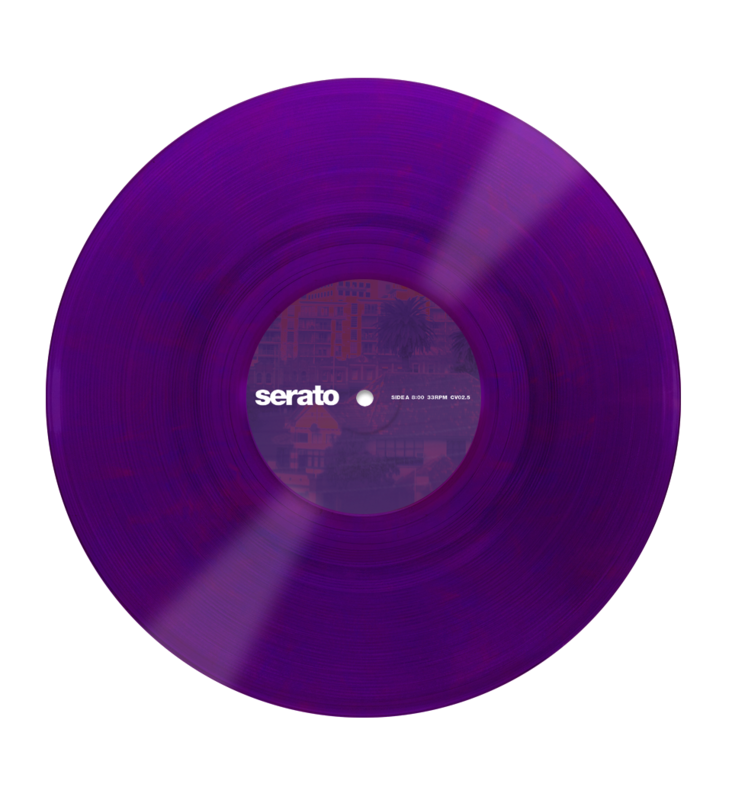 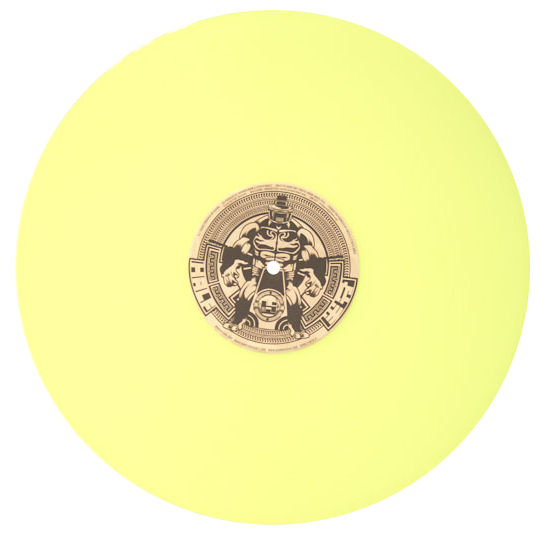 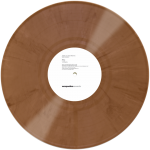 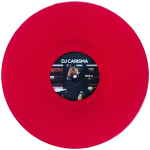 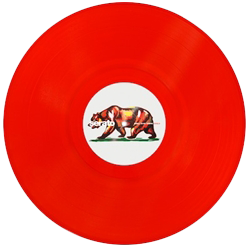 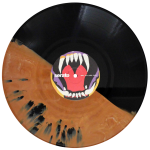 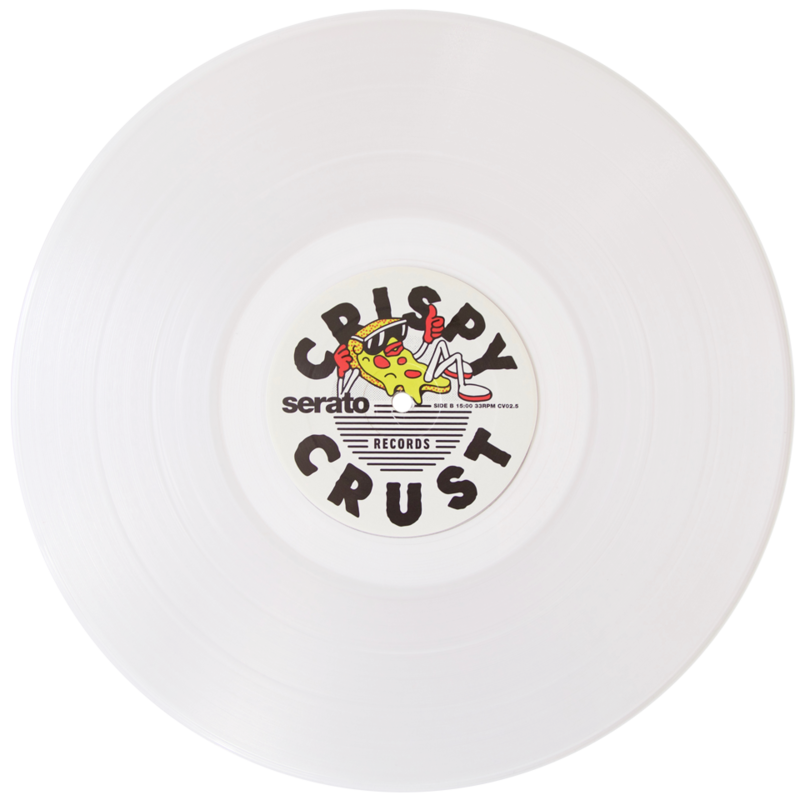 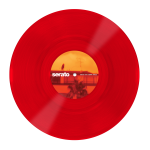 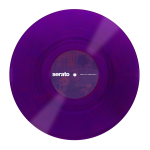 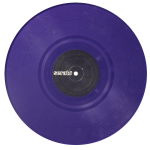 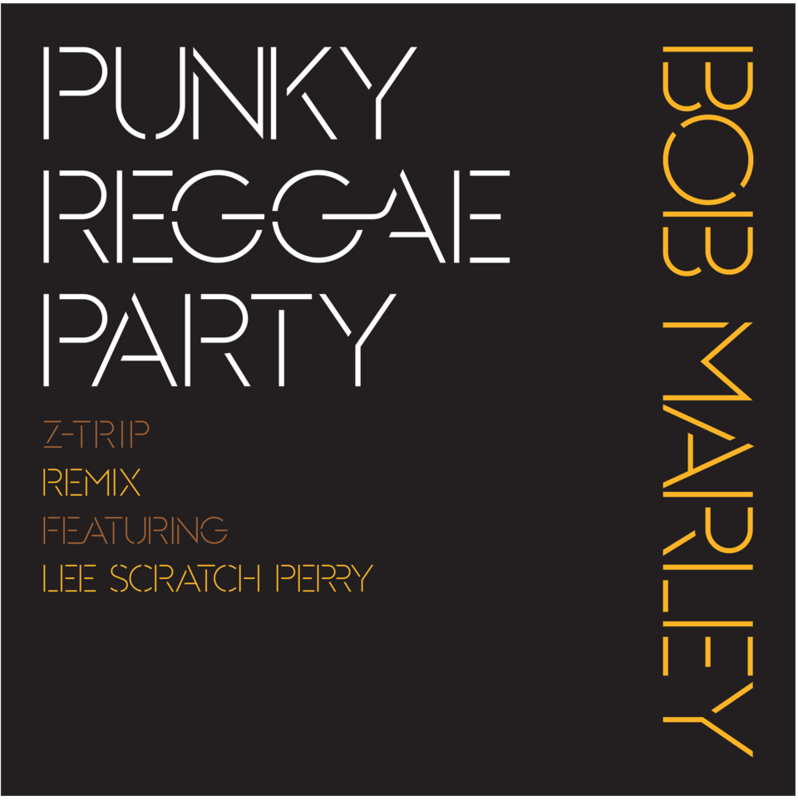 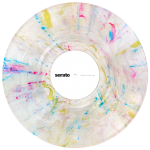 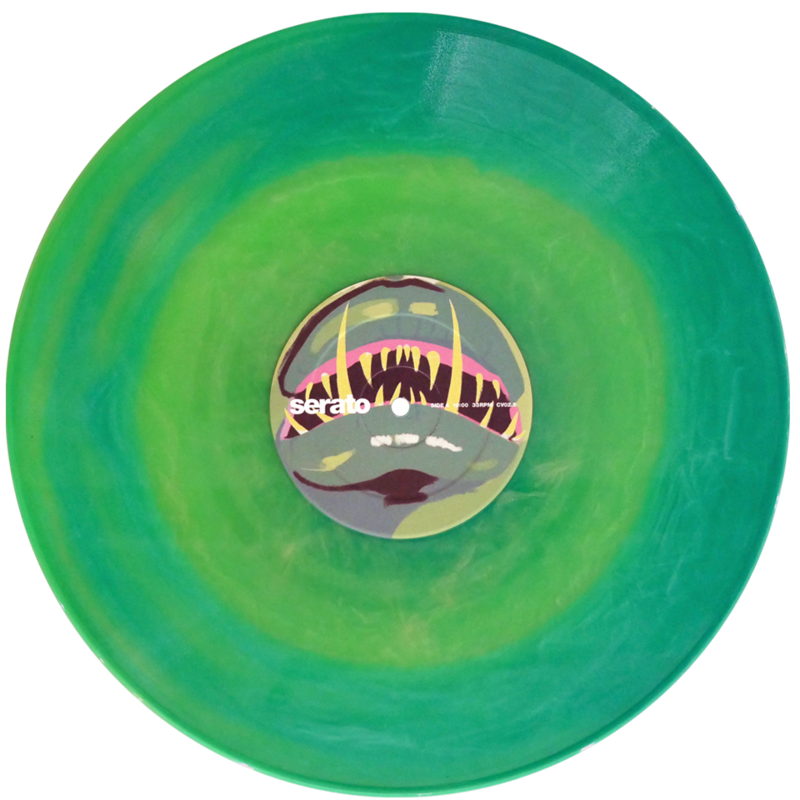 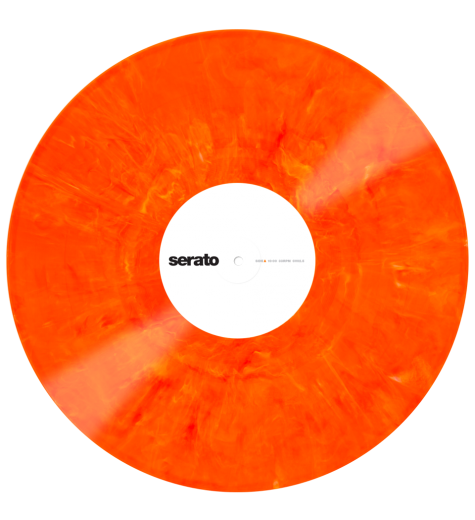 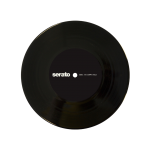 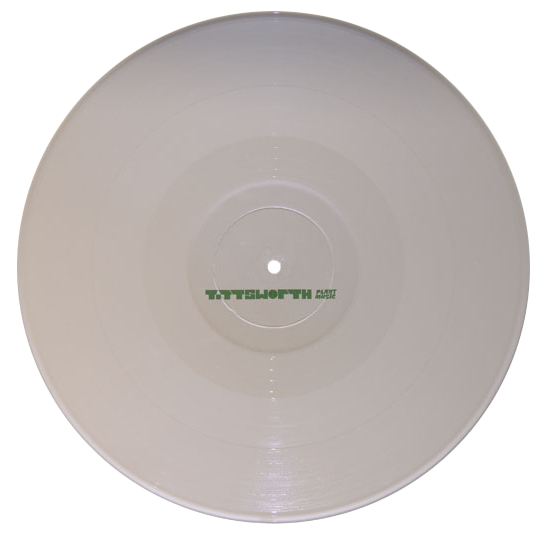 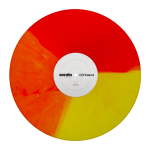 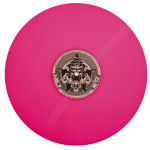 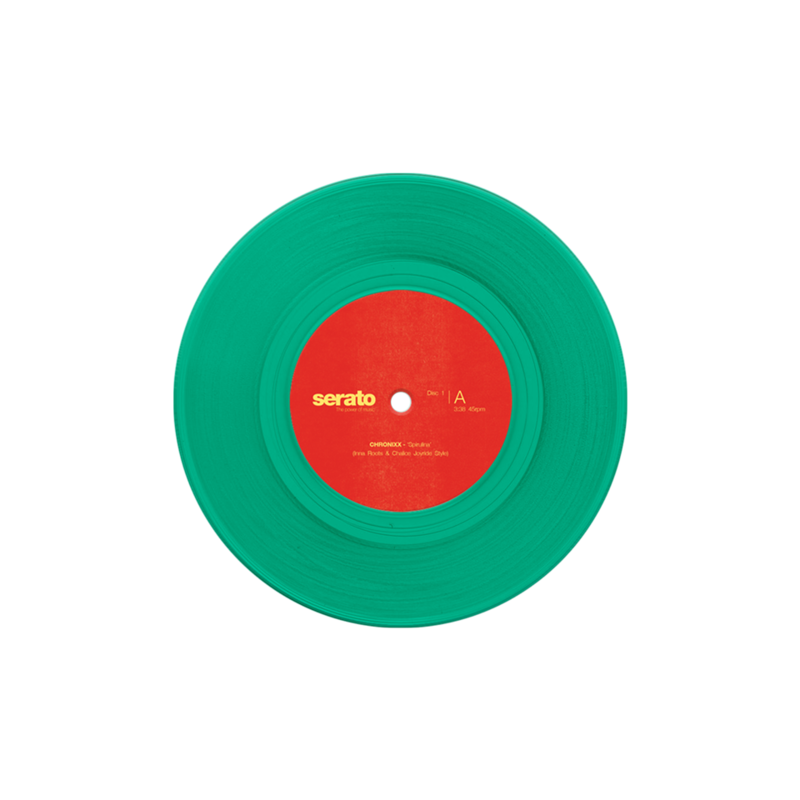 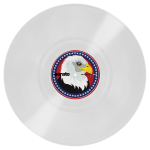 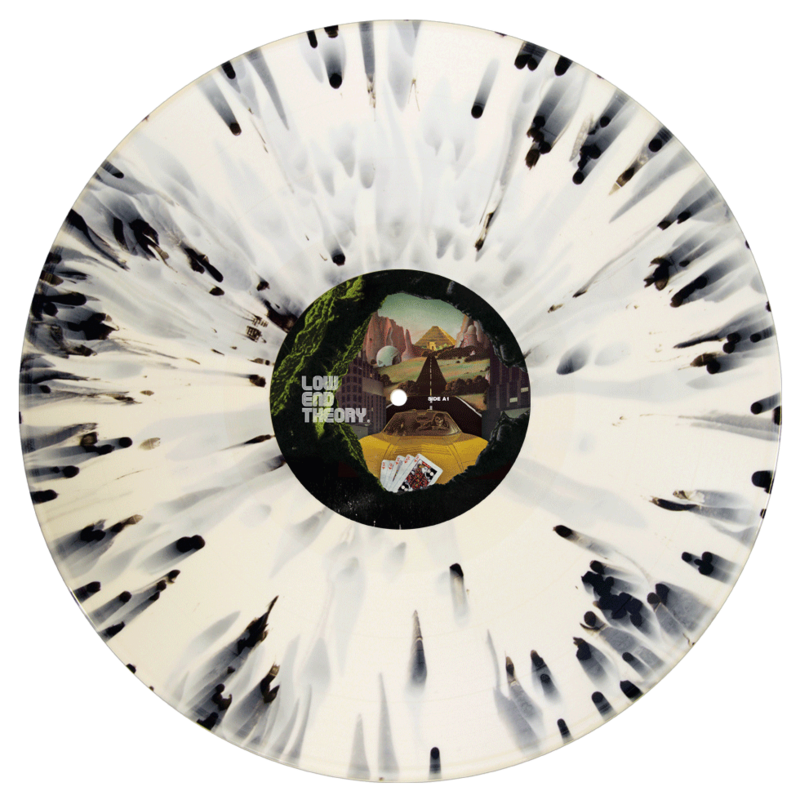 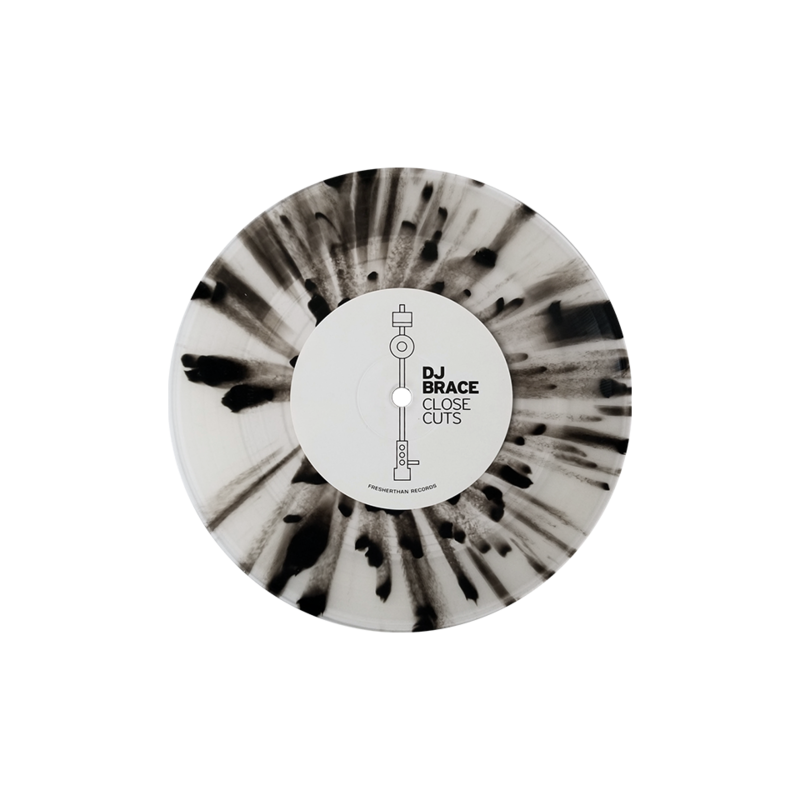 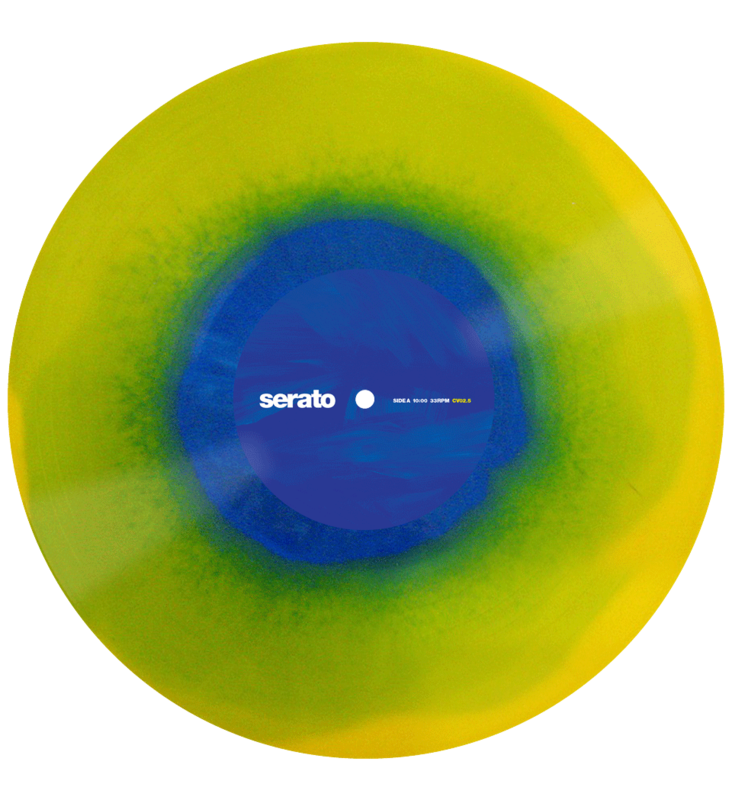 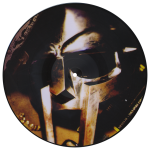 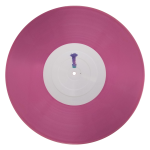 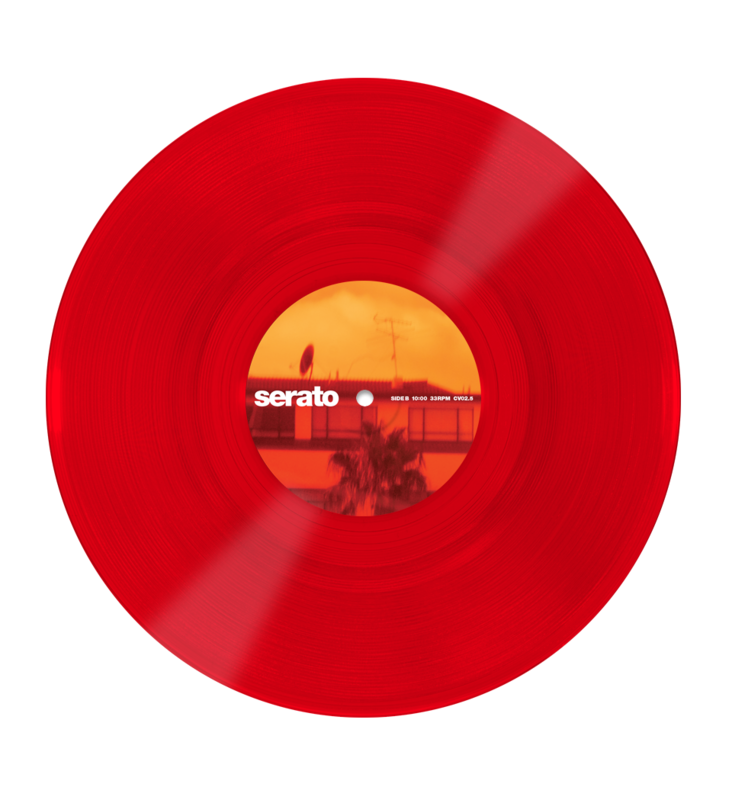 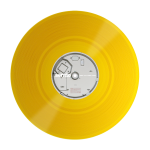 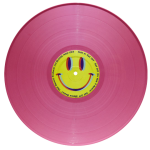 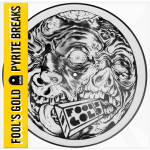 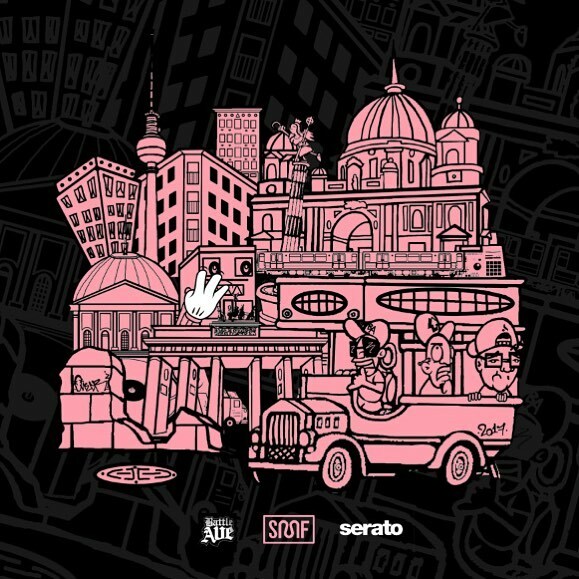 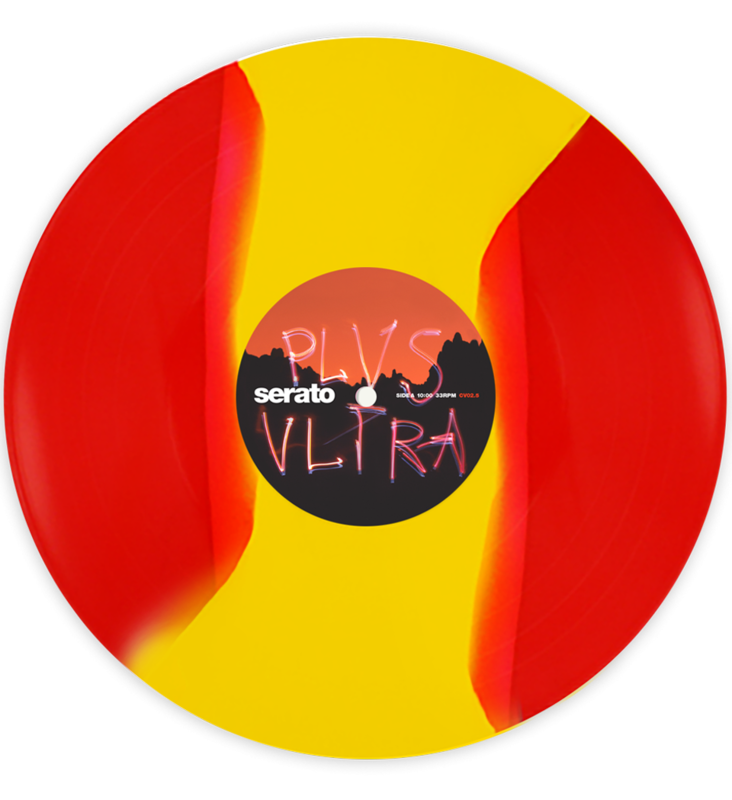 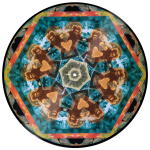 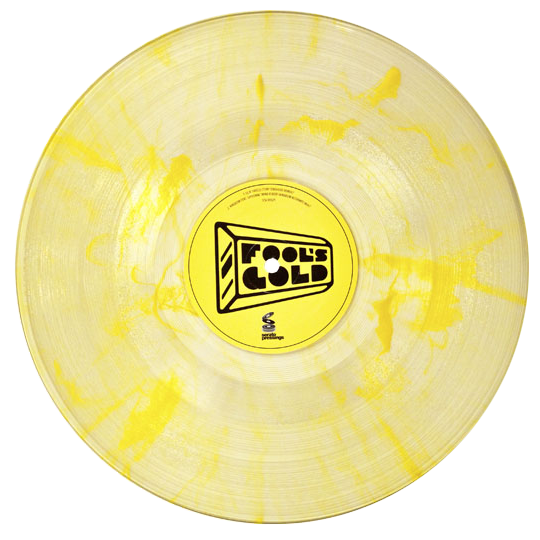 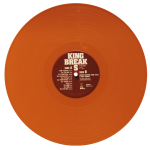 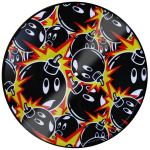 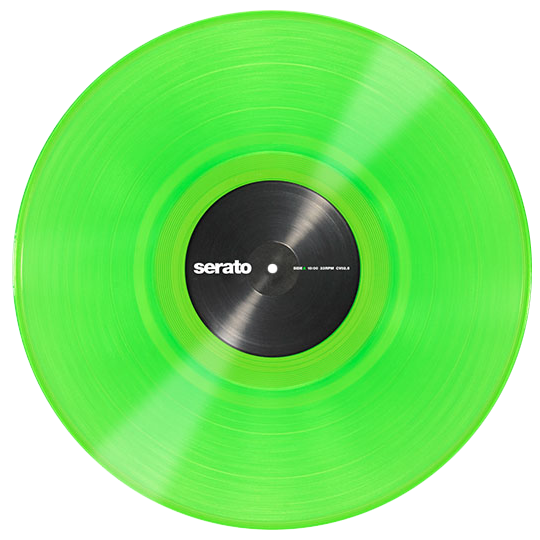 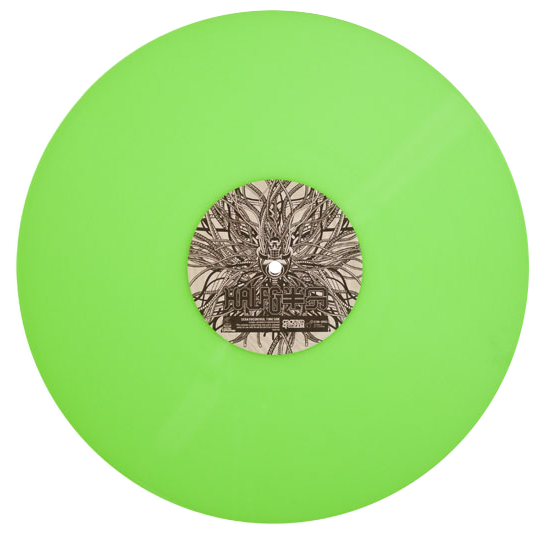 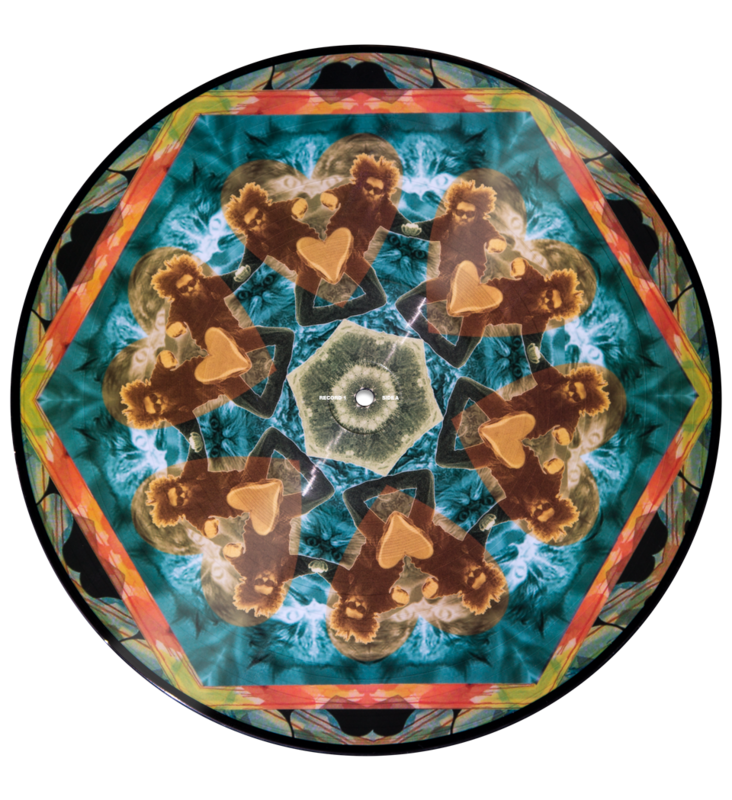 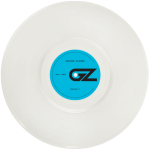 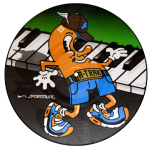 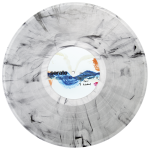 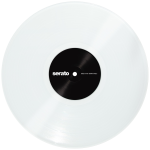 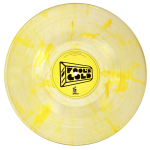 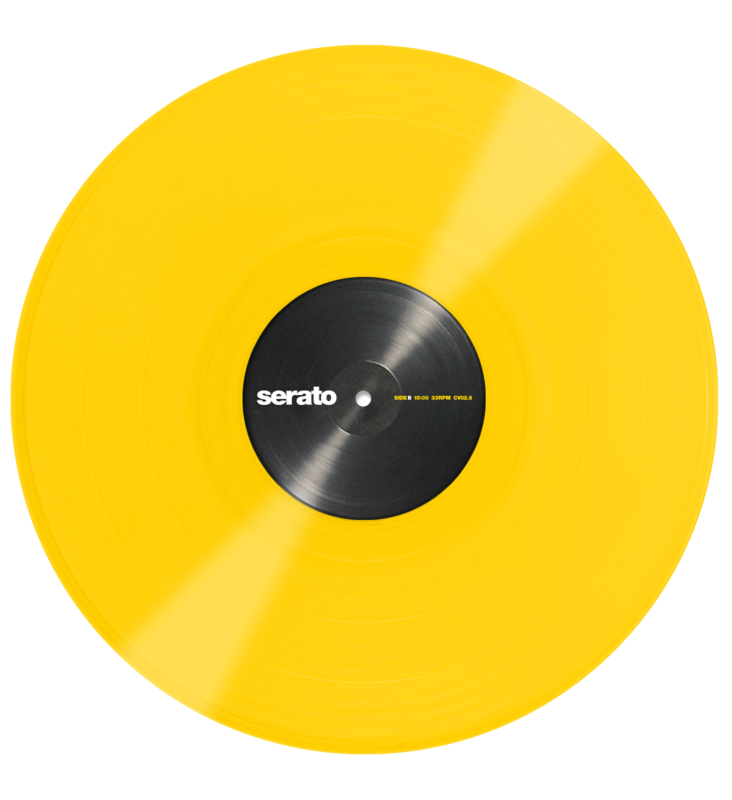 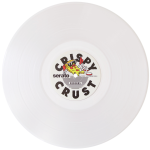 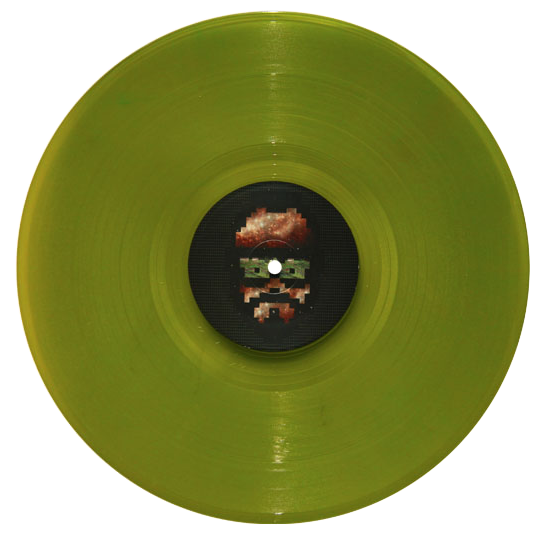 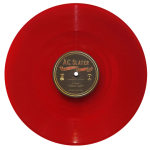 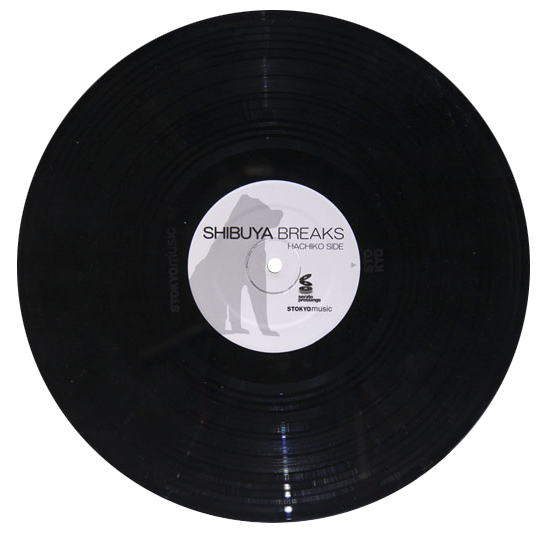 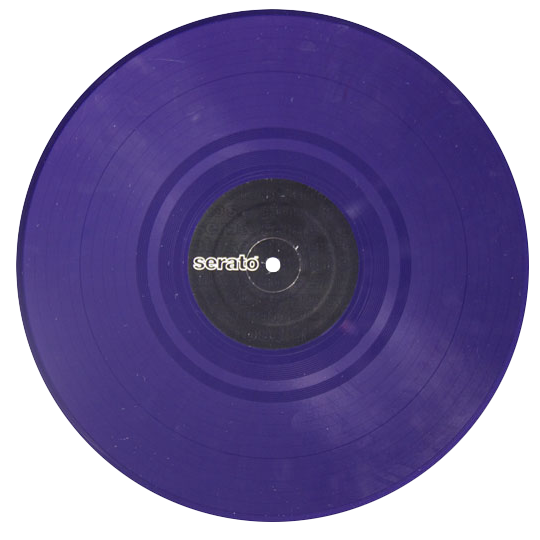 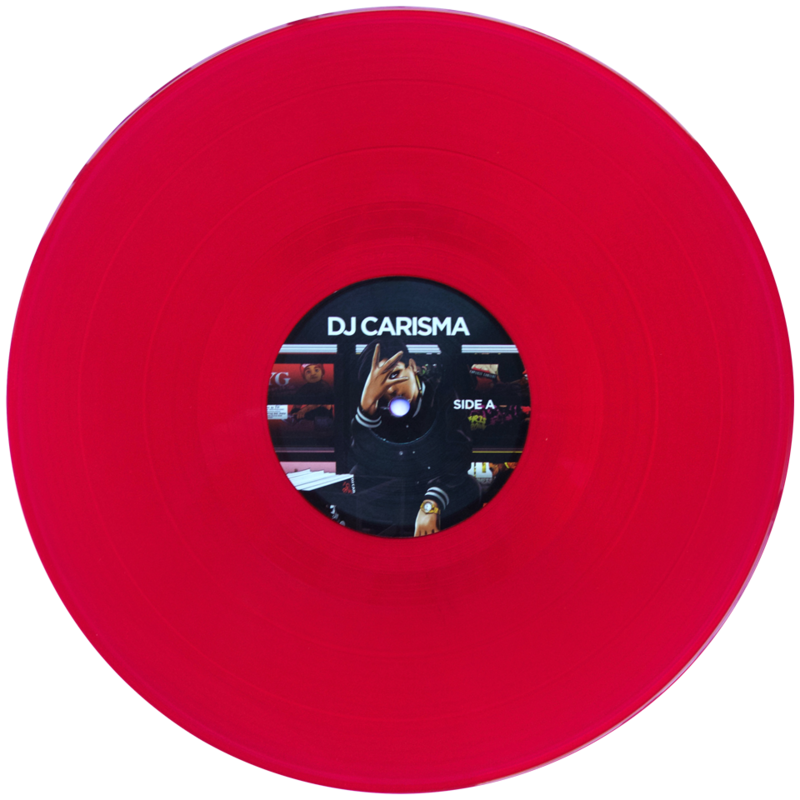 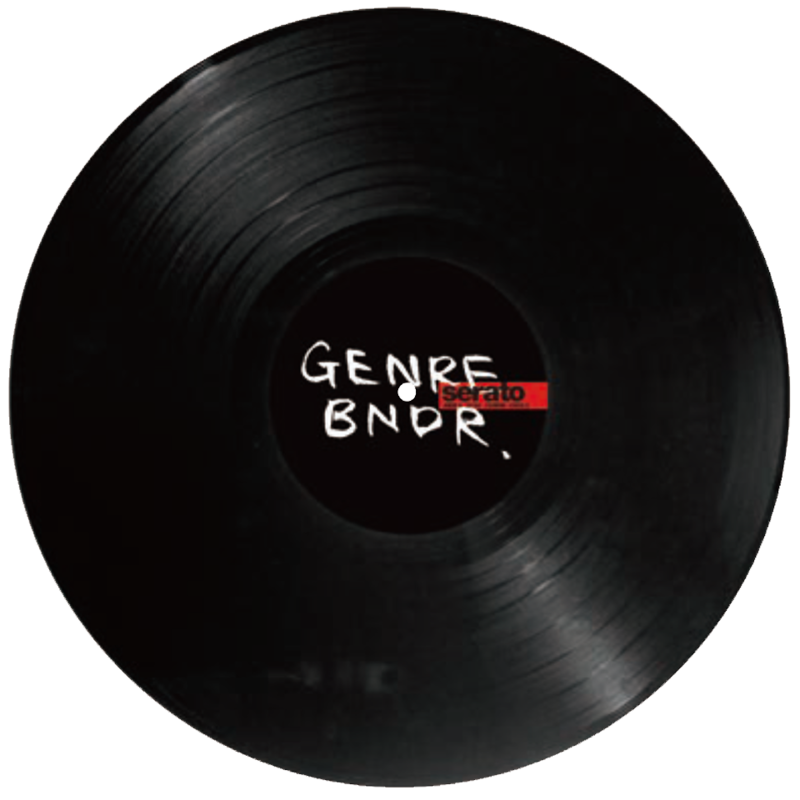 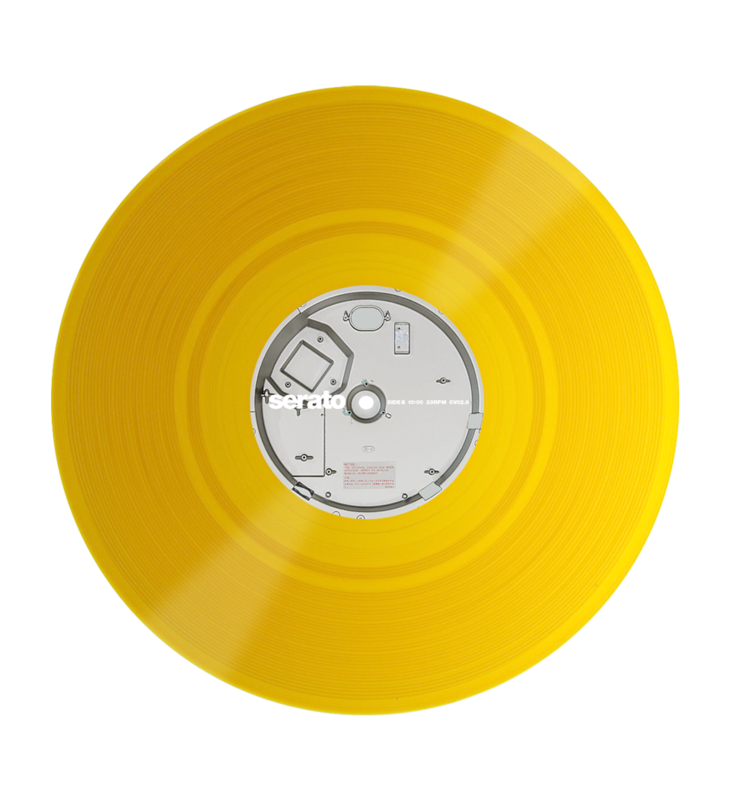 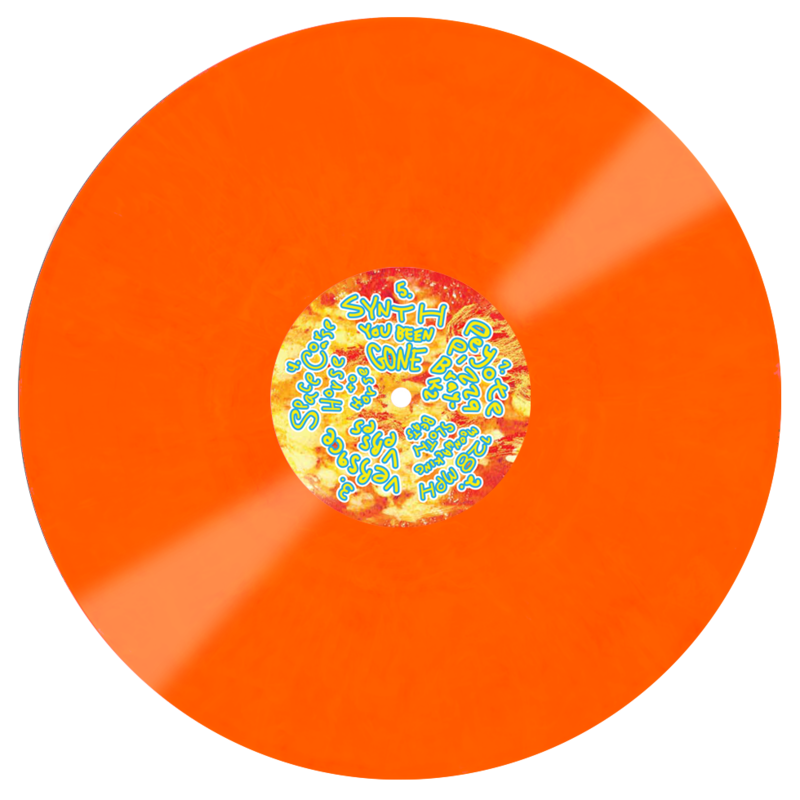 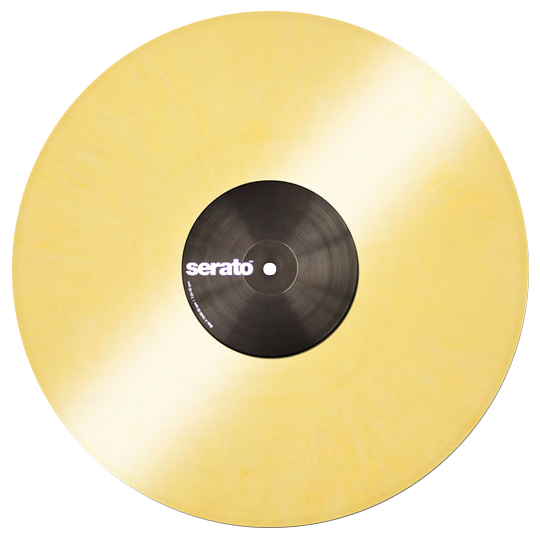 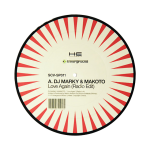 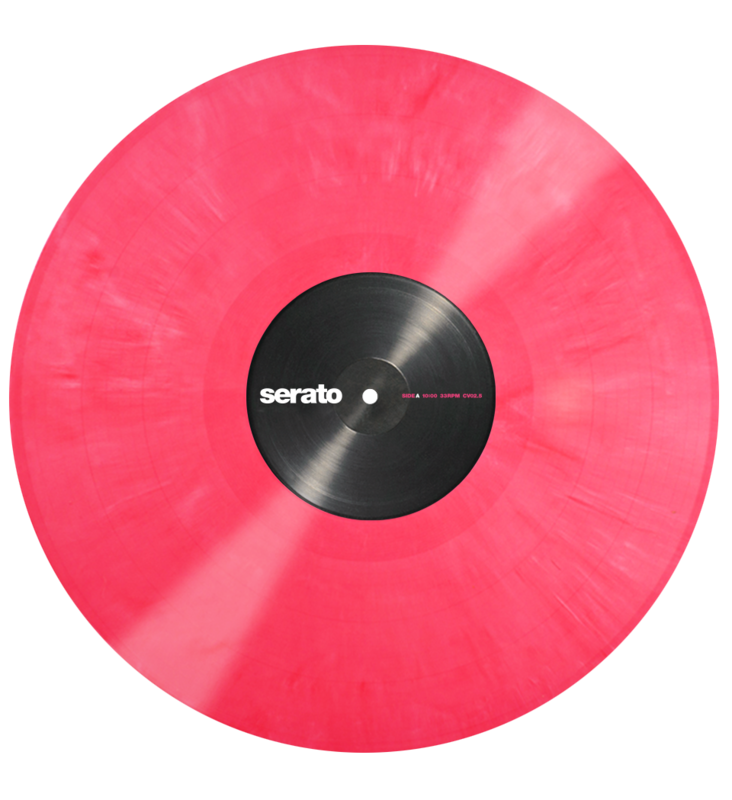 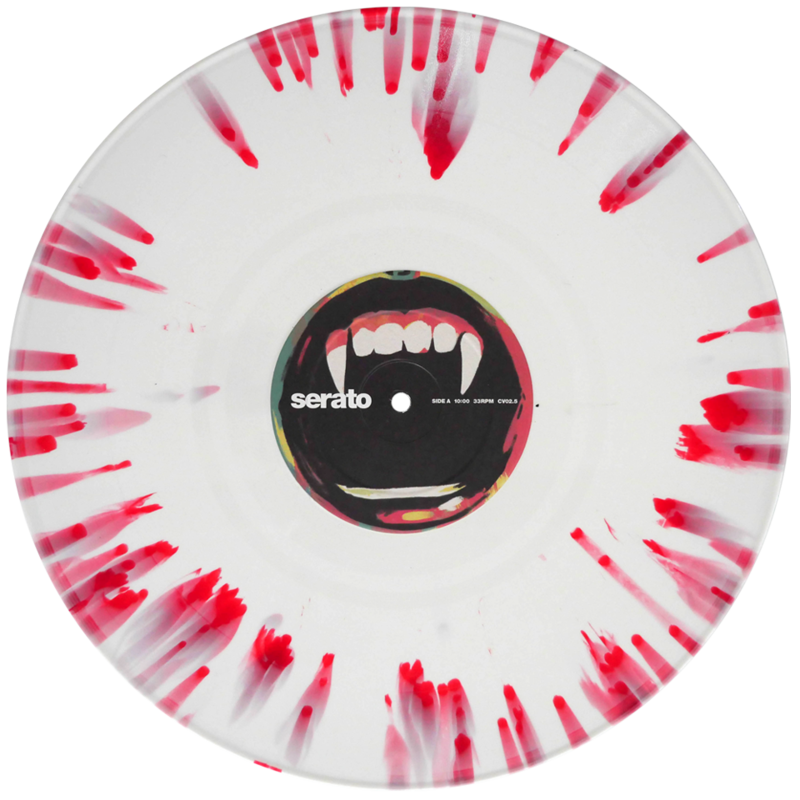 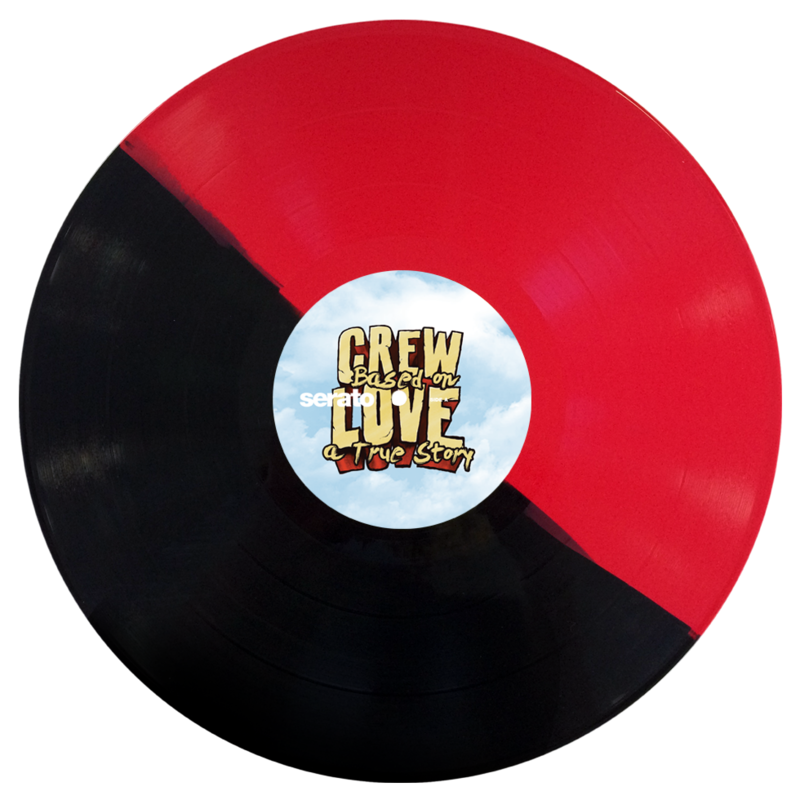 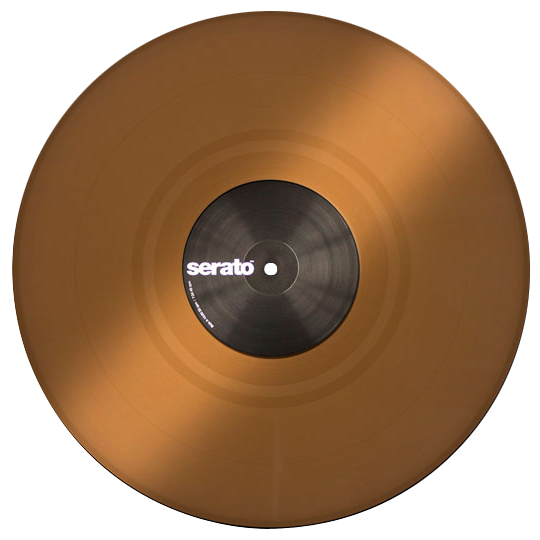 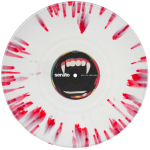 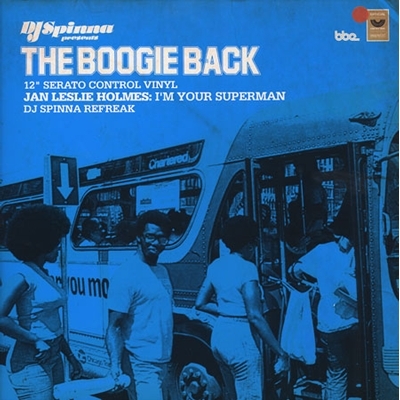 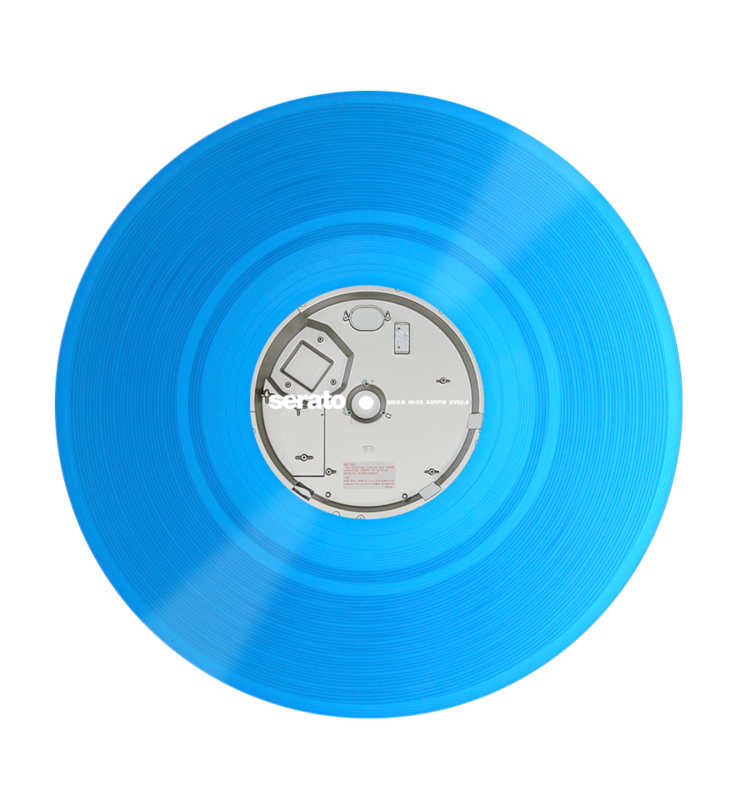 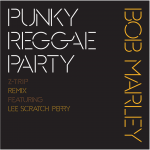 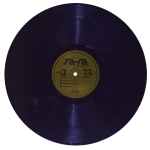 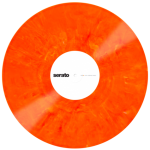 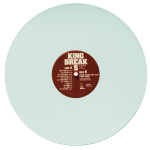 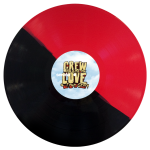 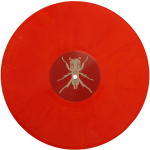 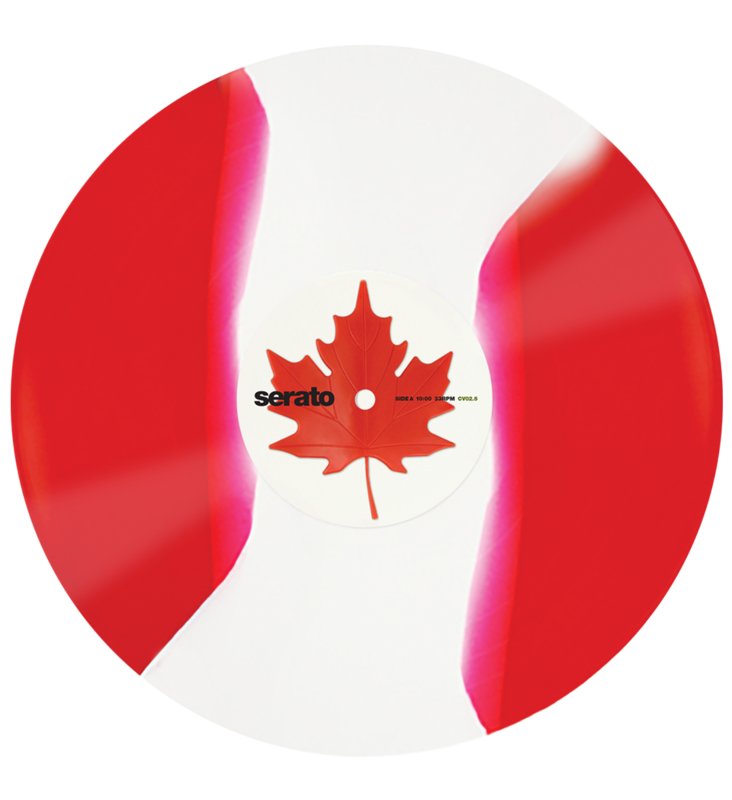 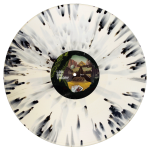 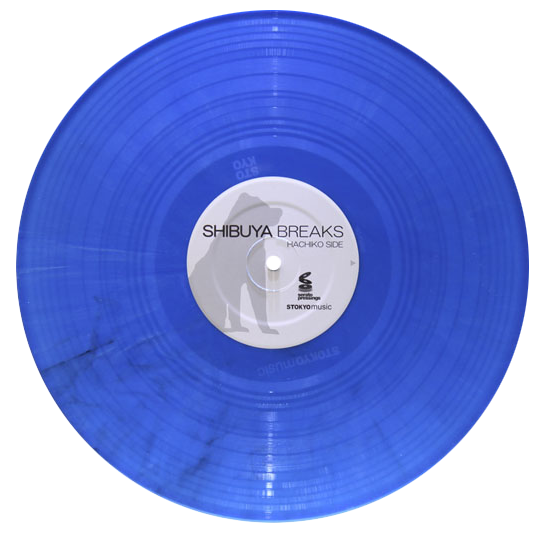 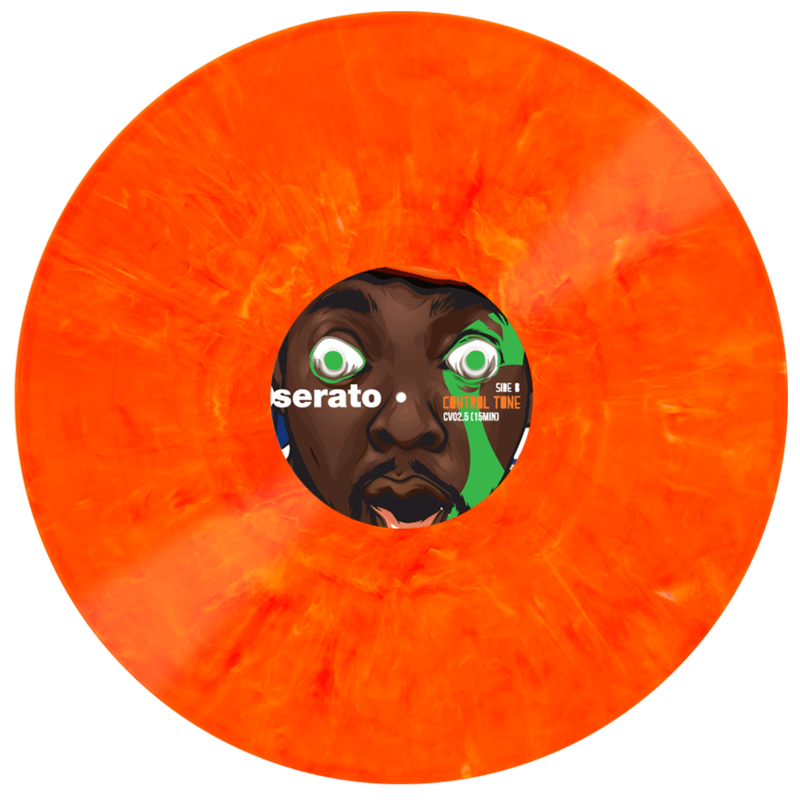 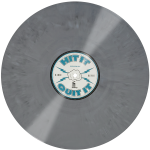 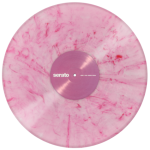 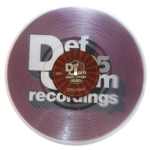 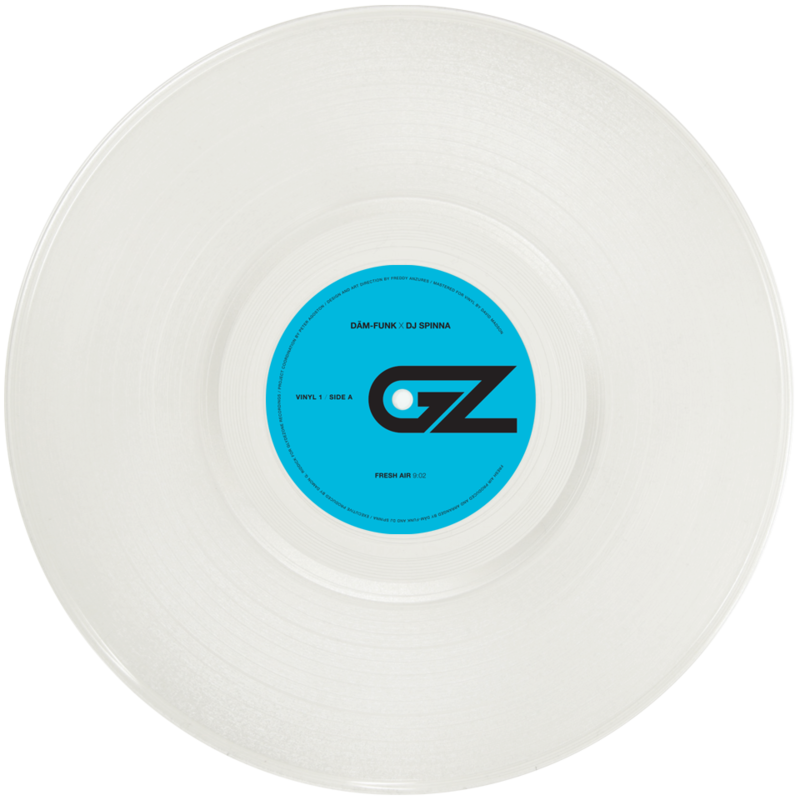 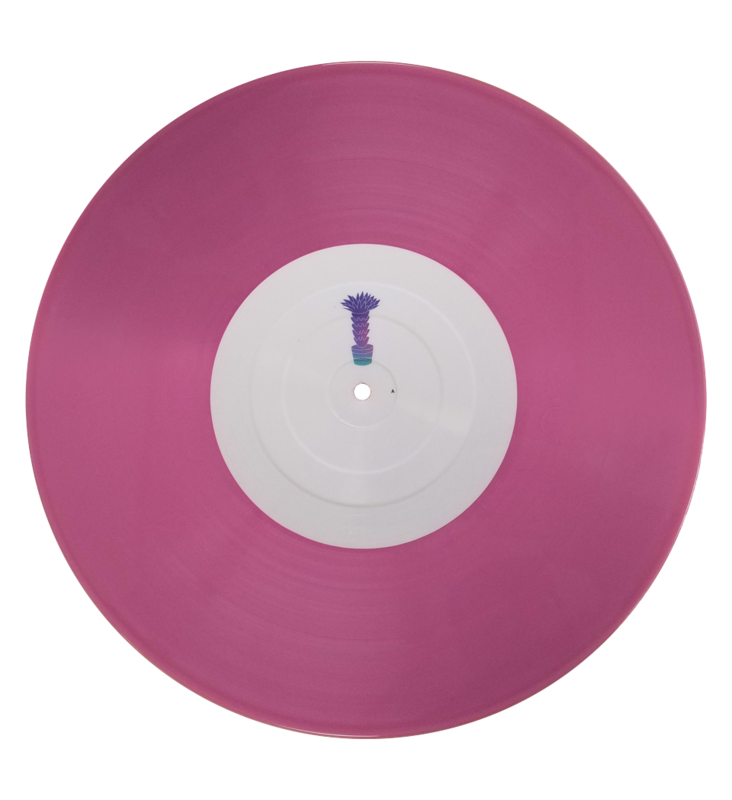 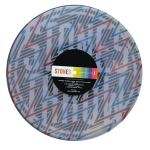 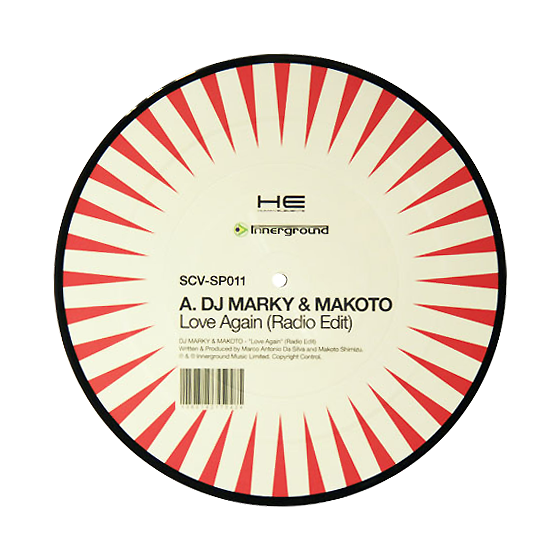 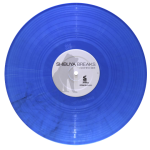 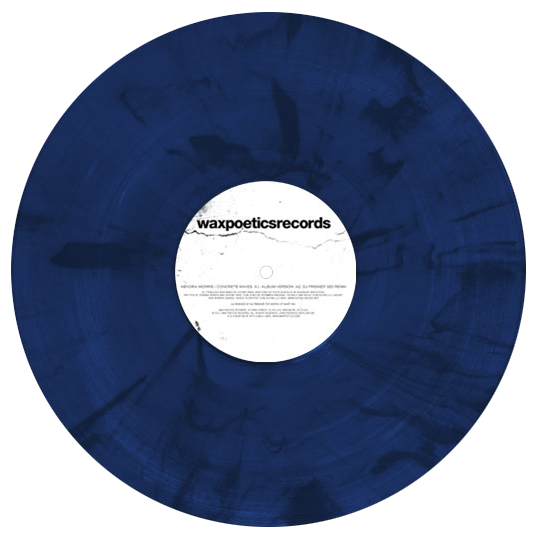 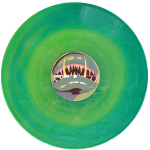 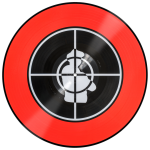 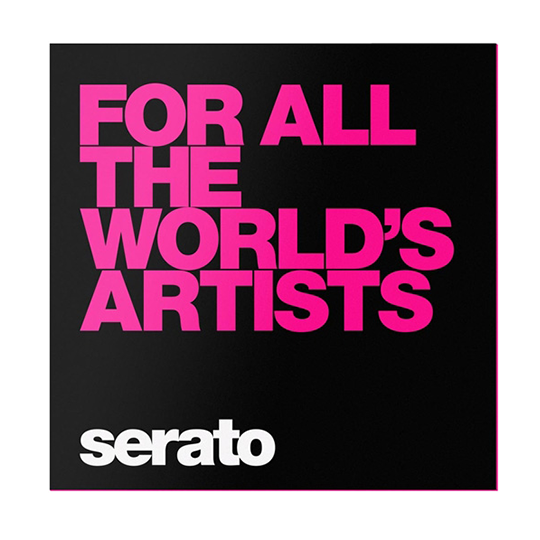 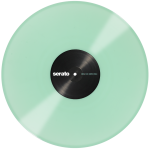 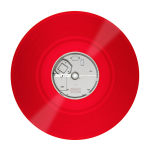 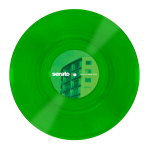 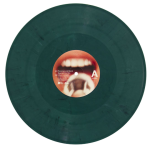 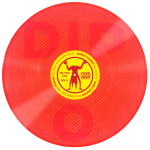 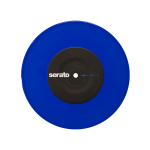 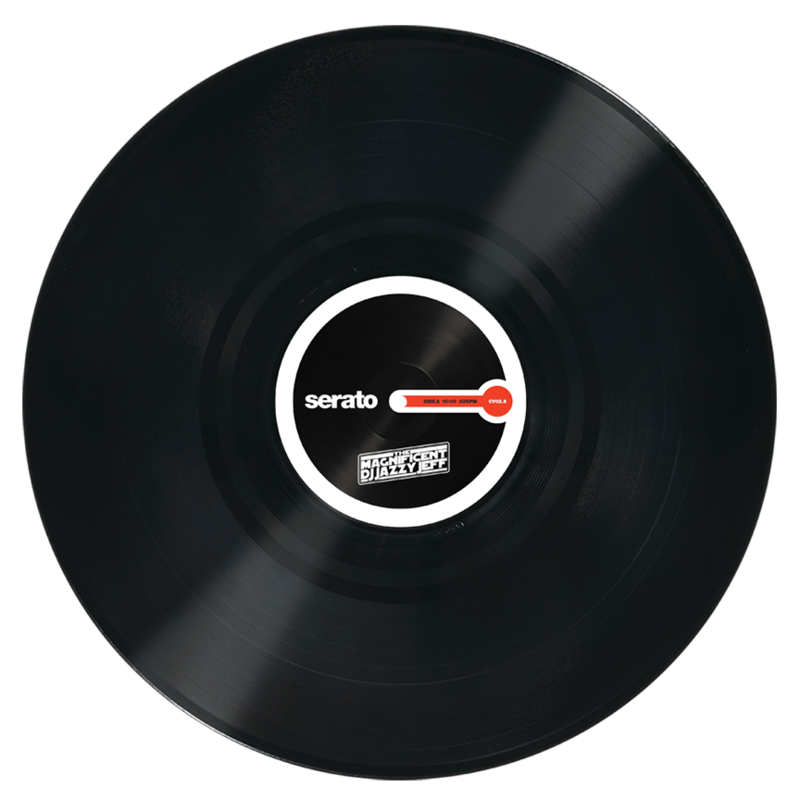 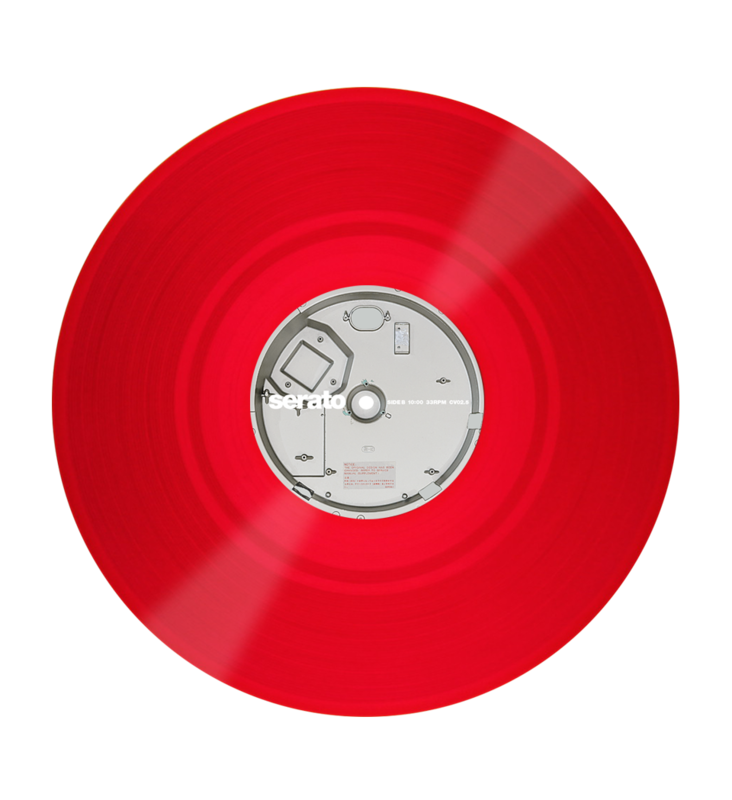 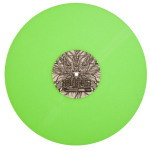 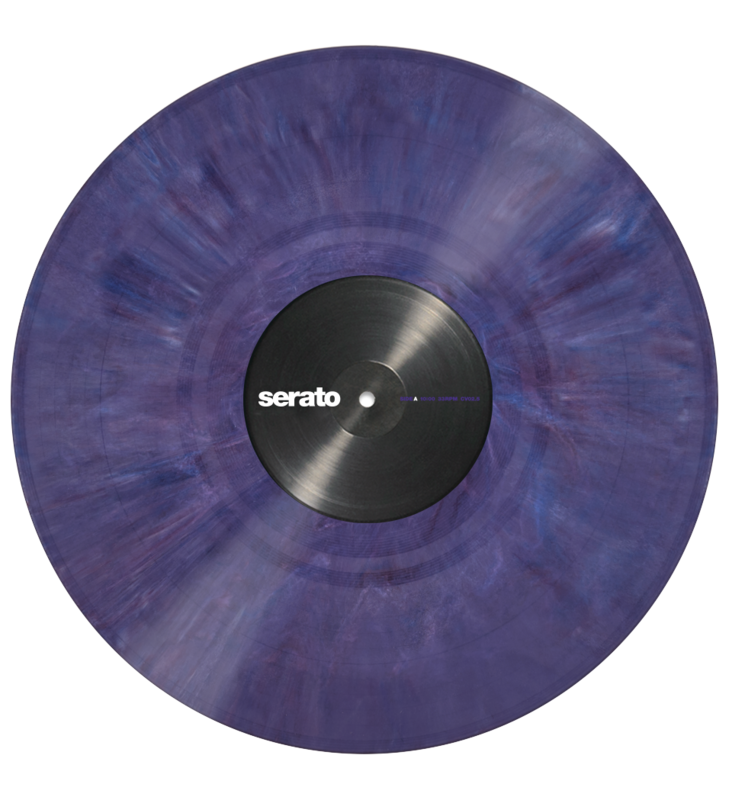 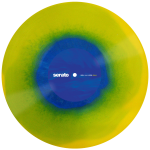 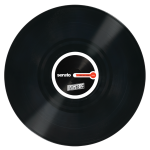 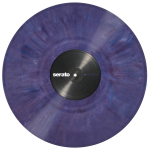 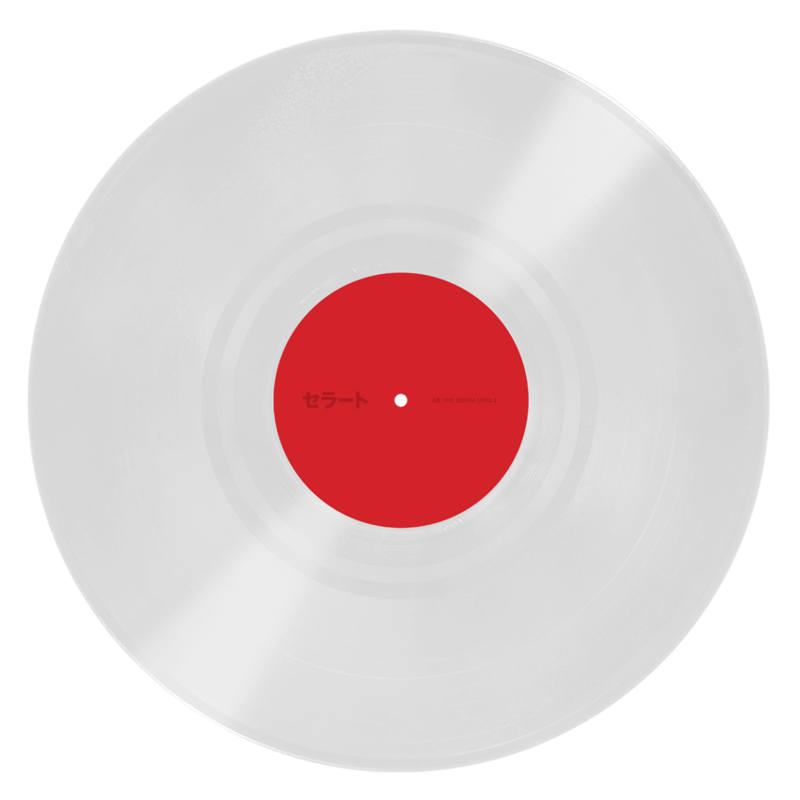 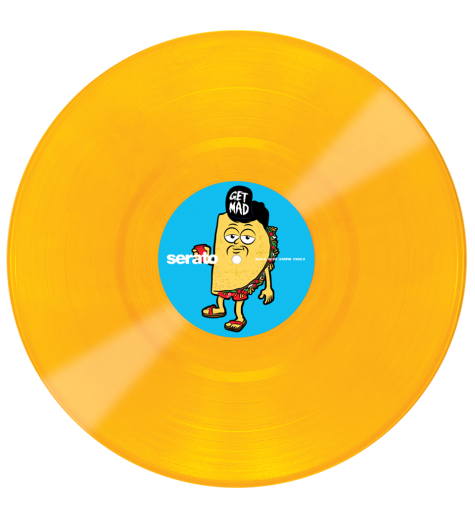 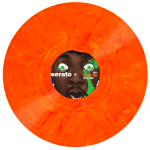 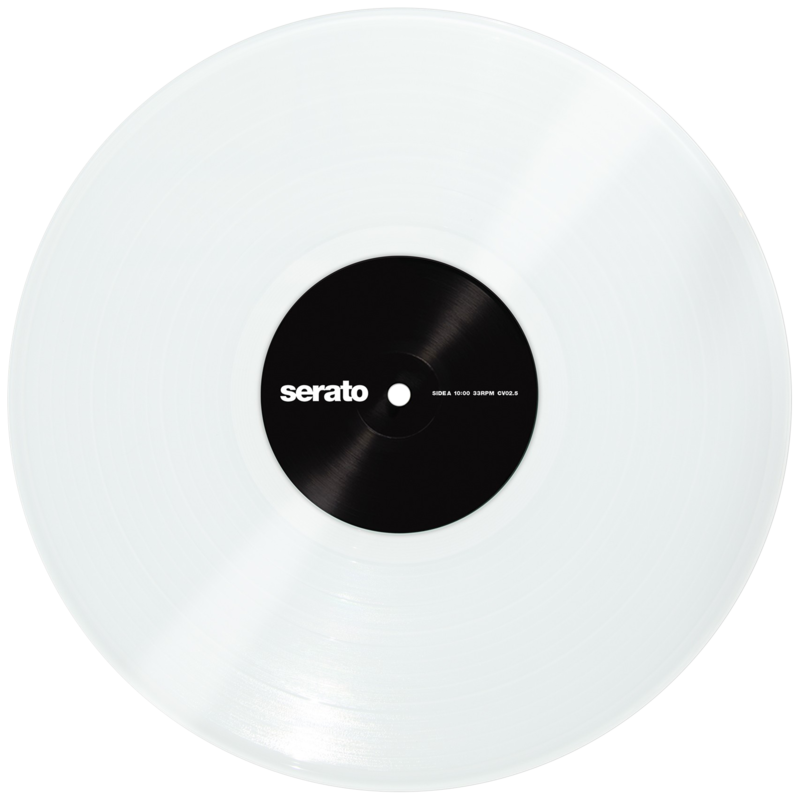 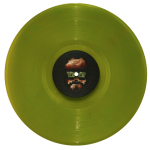 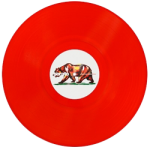 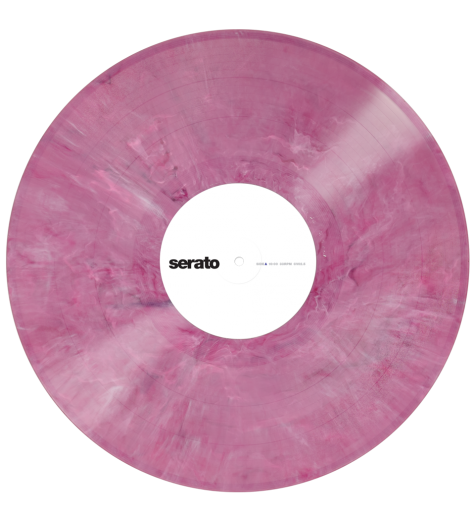 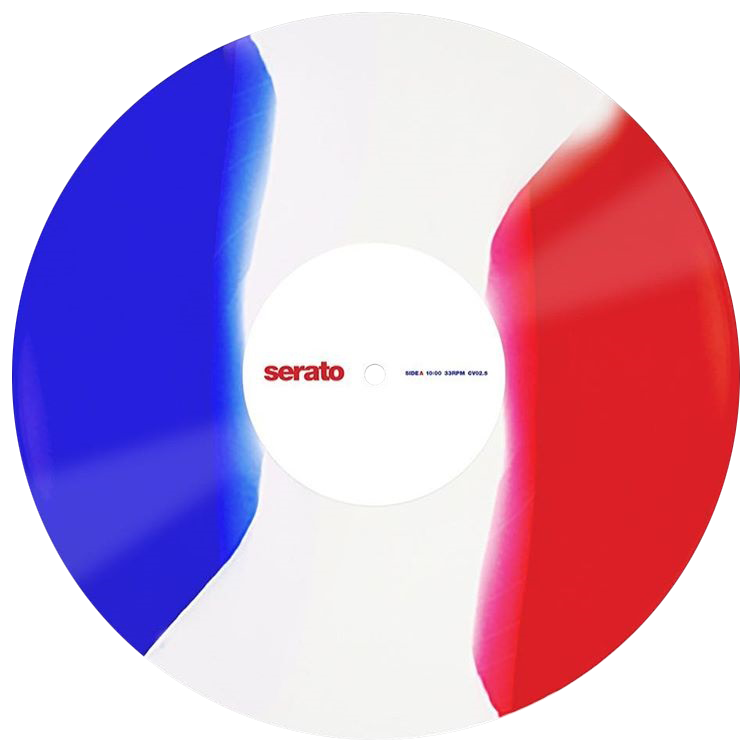 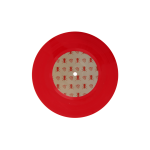 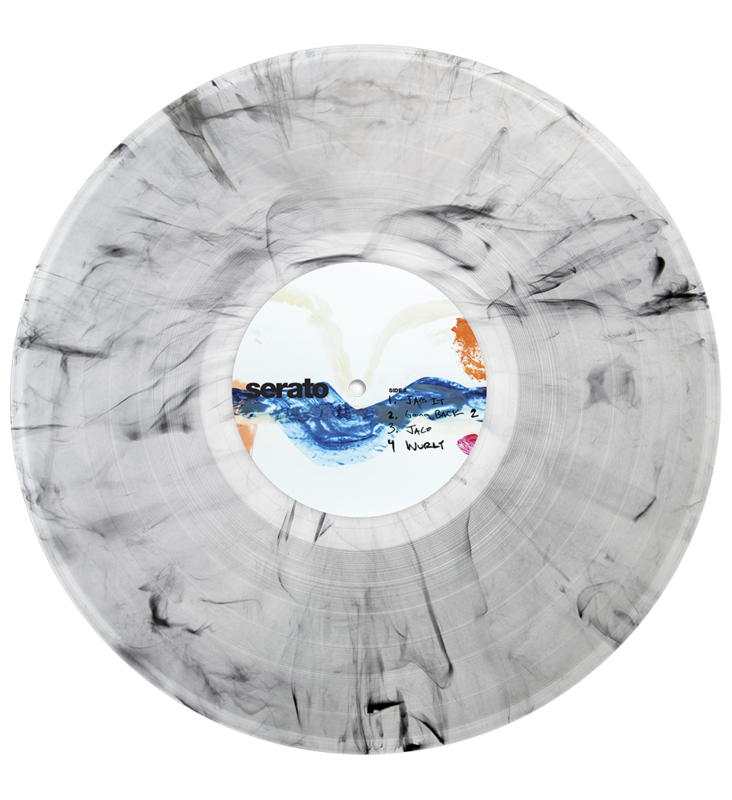 Limited Edition vinyl pressings feature music from a wide array of artists and record labels on one side, and the signature Serato Noise Map on the flipside. 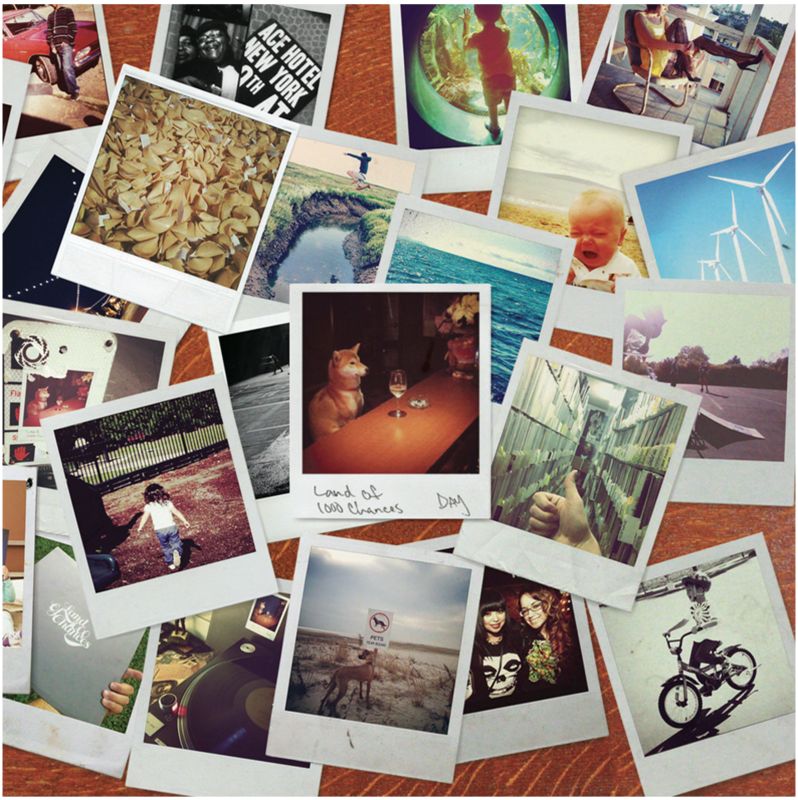 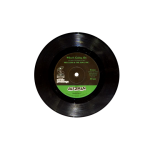 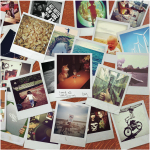 Mr Clean – What’s Going On? 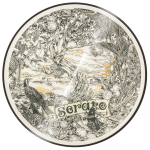 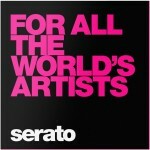 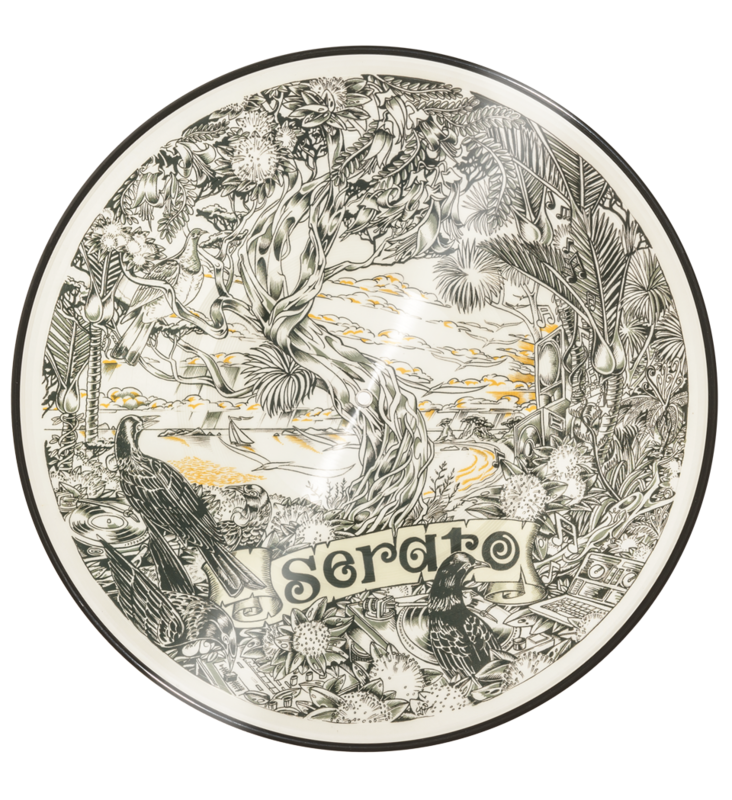 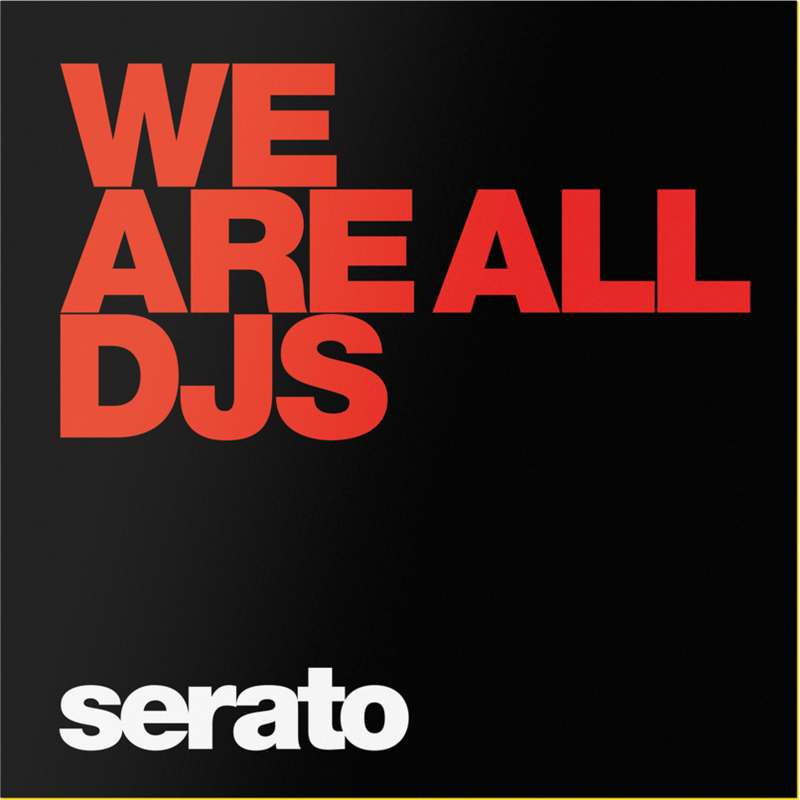 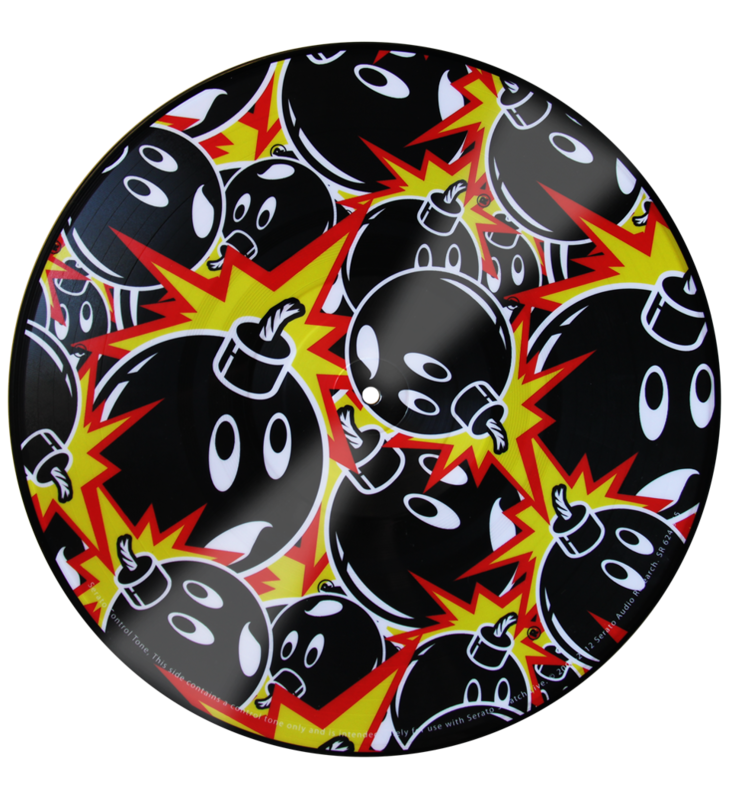 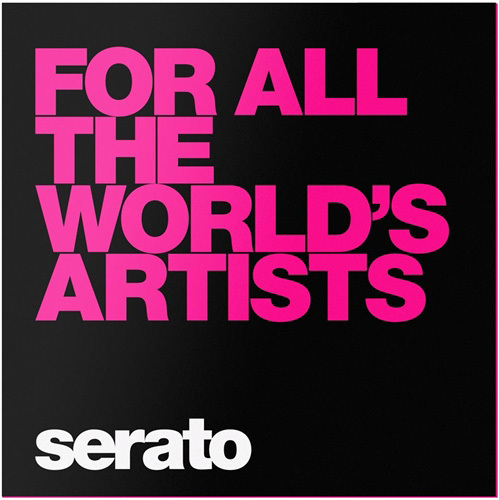 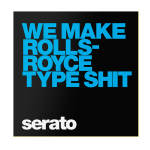 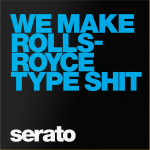 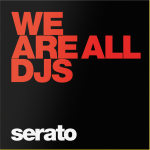 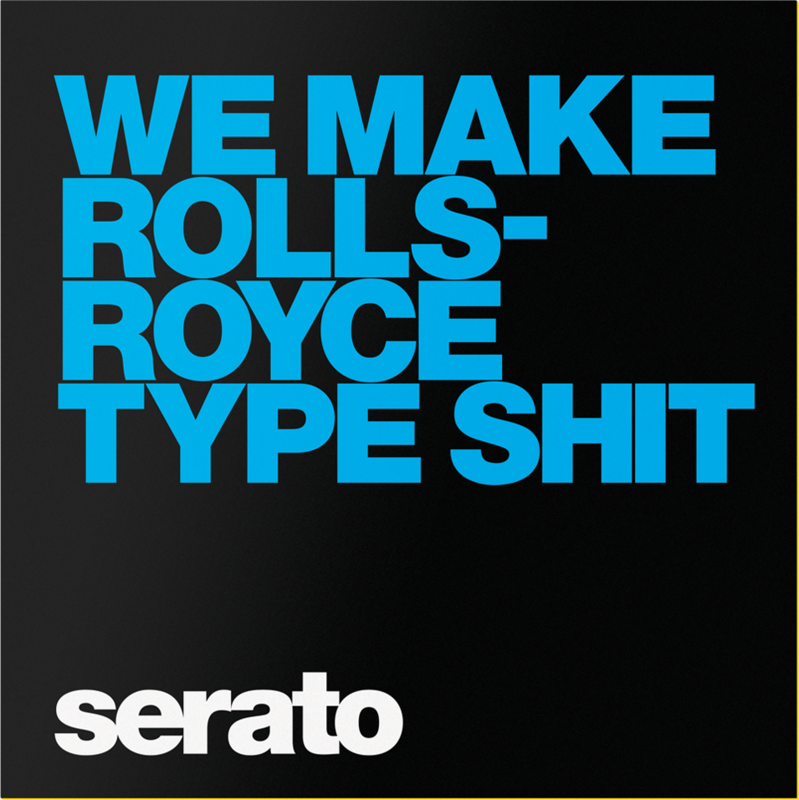 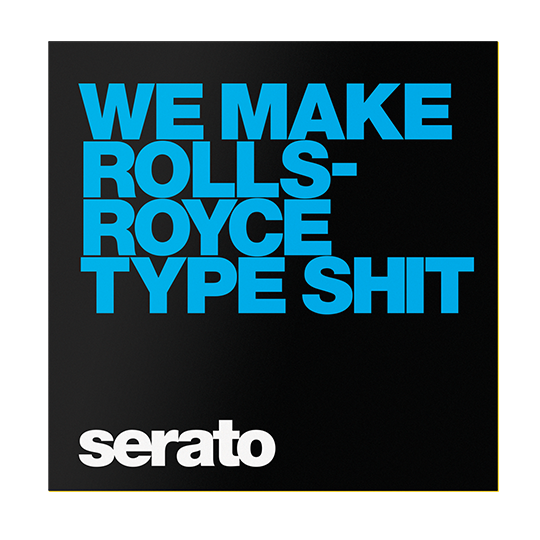 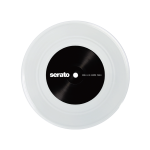 Serato Glass! 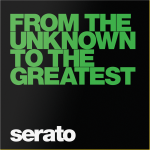 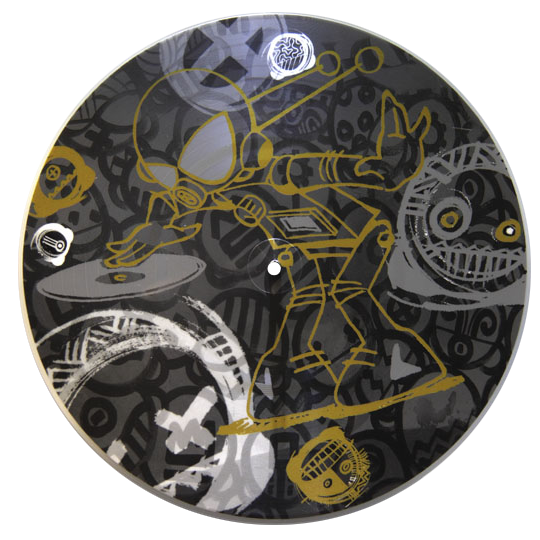 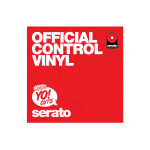 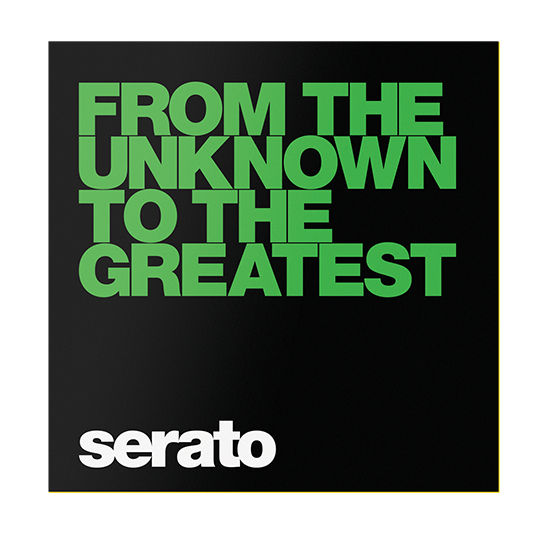 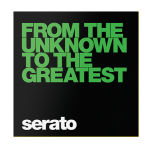 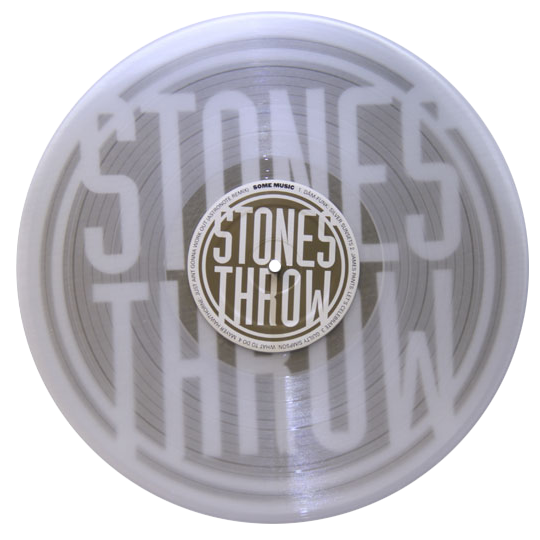 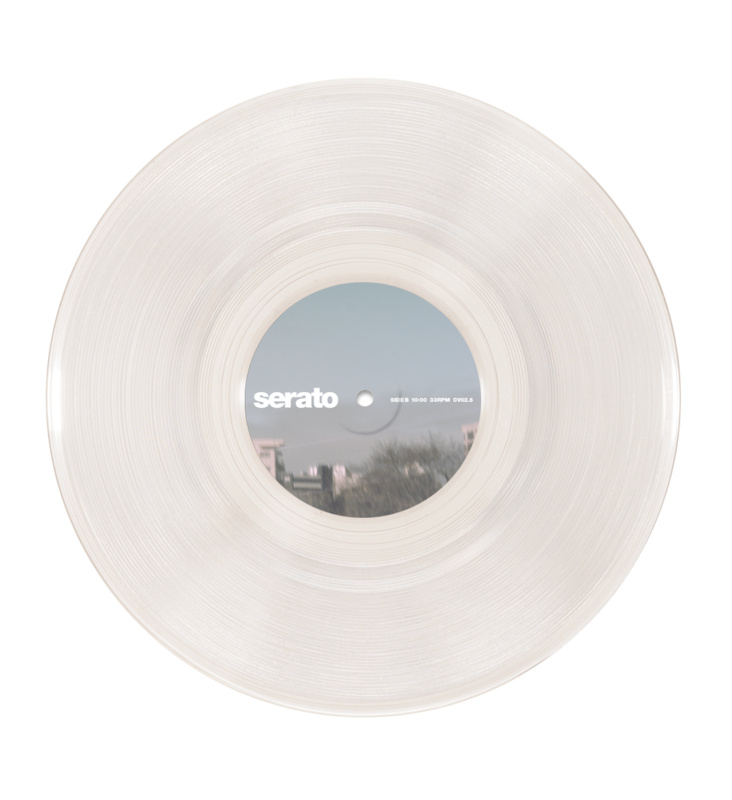 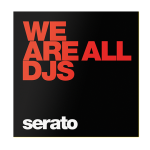 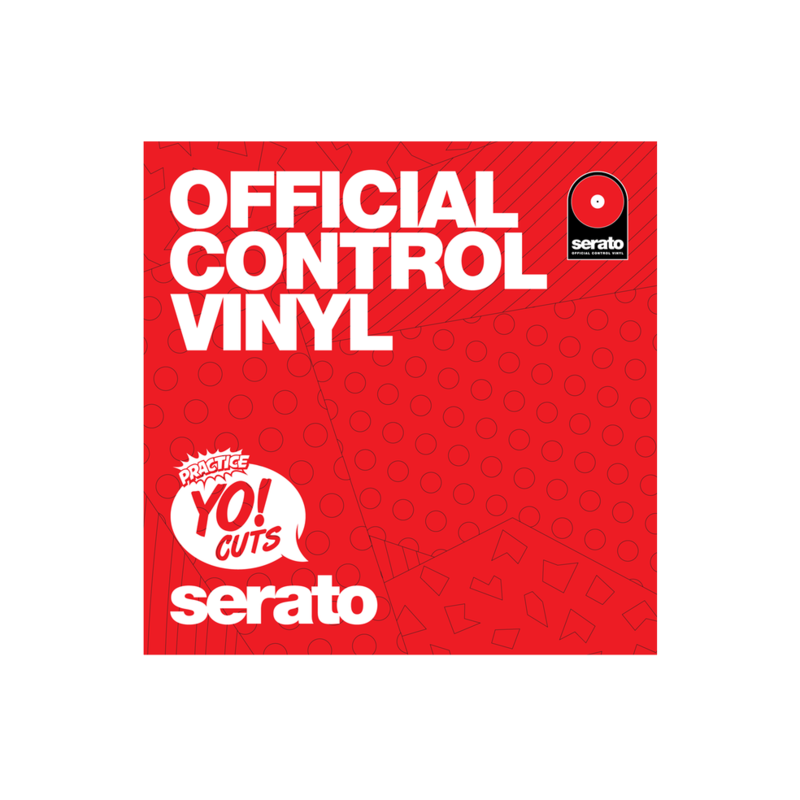 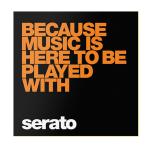 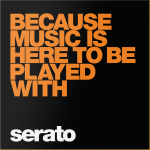 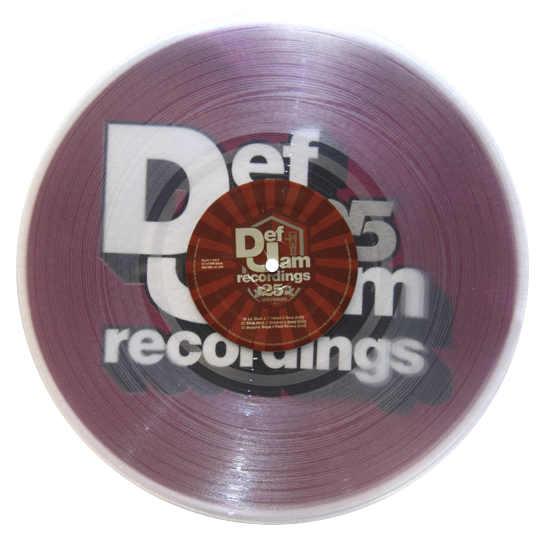 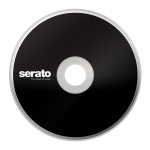 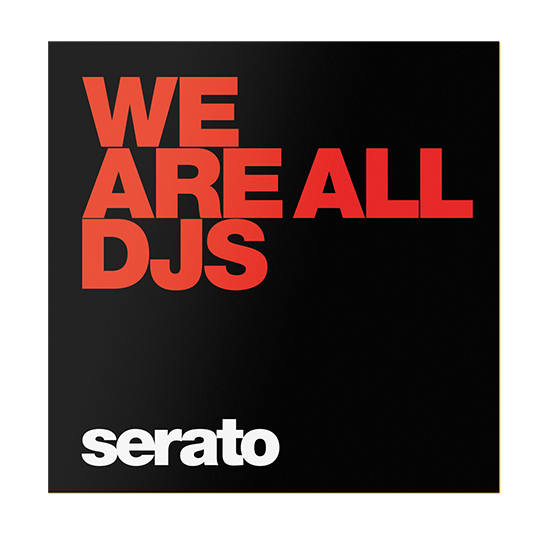 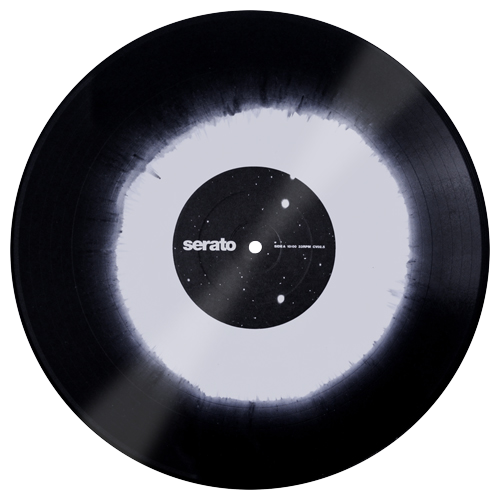 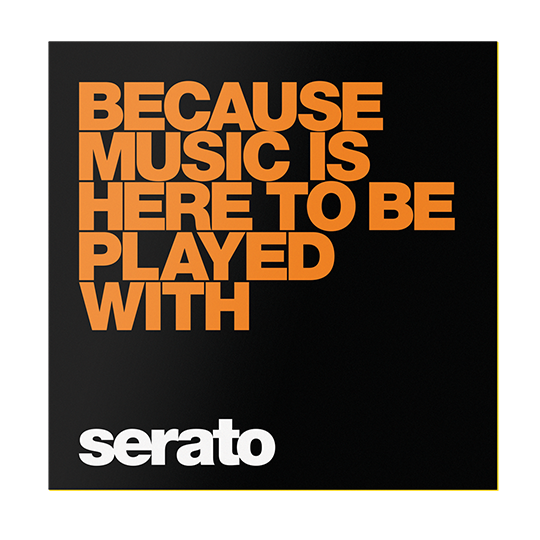 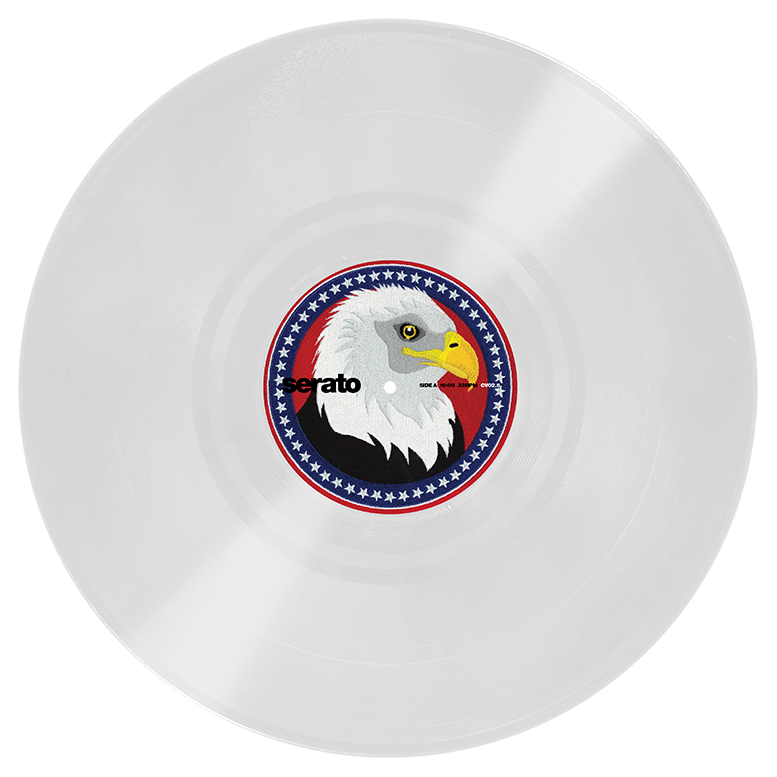 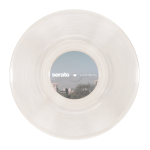 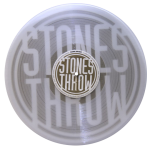 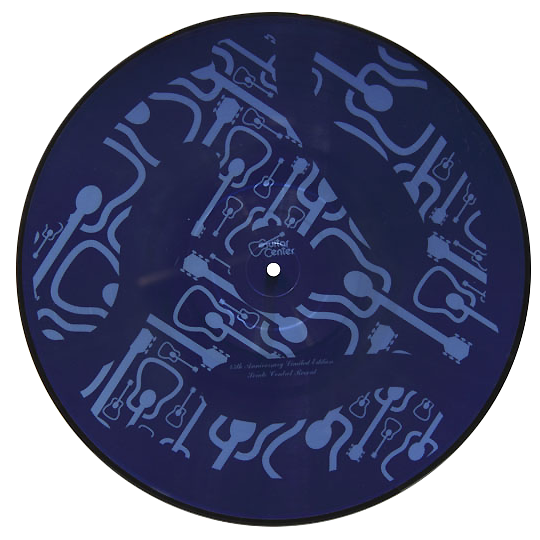 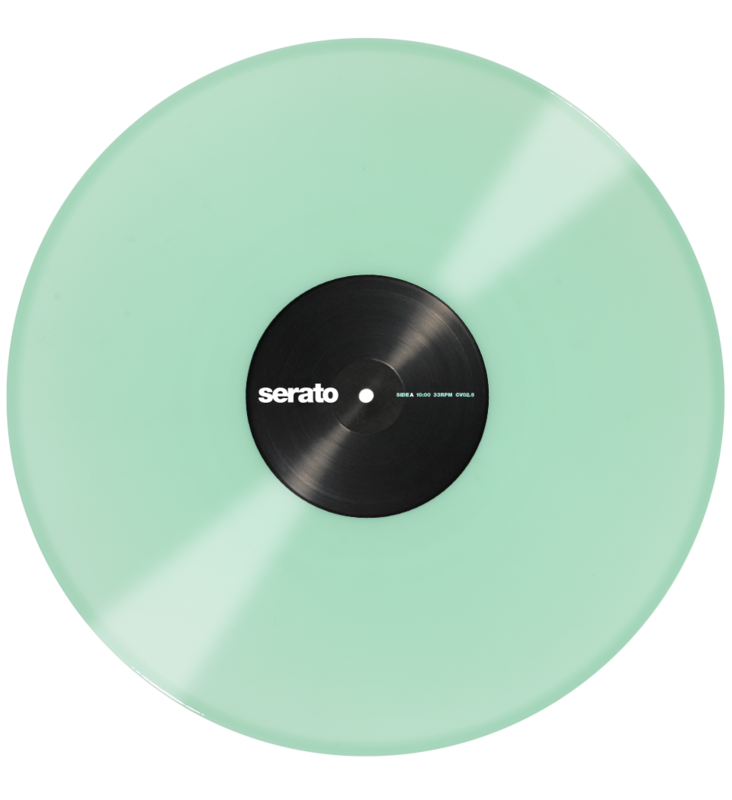 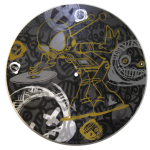 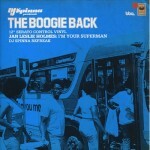 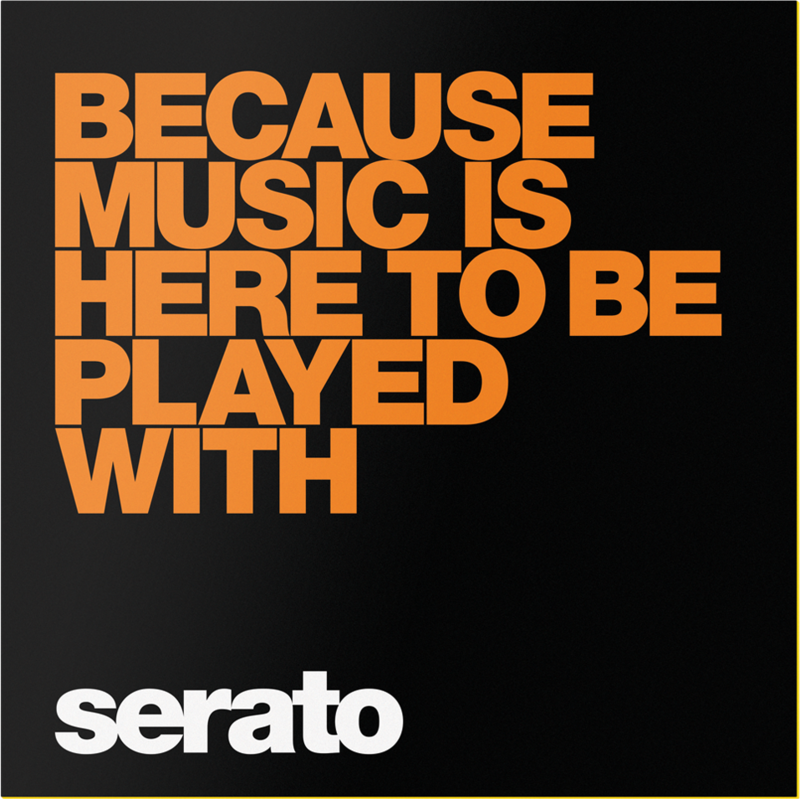 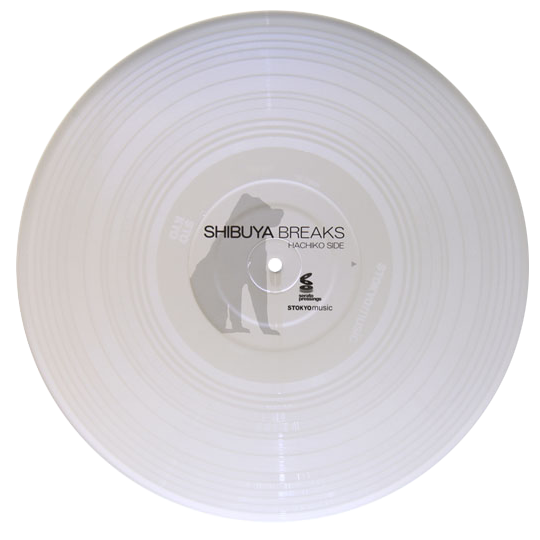 See what we see through our windows for the very first clear 10″ Serato Control Vinyl series. 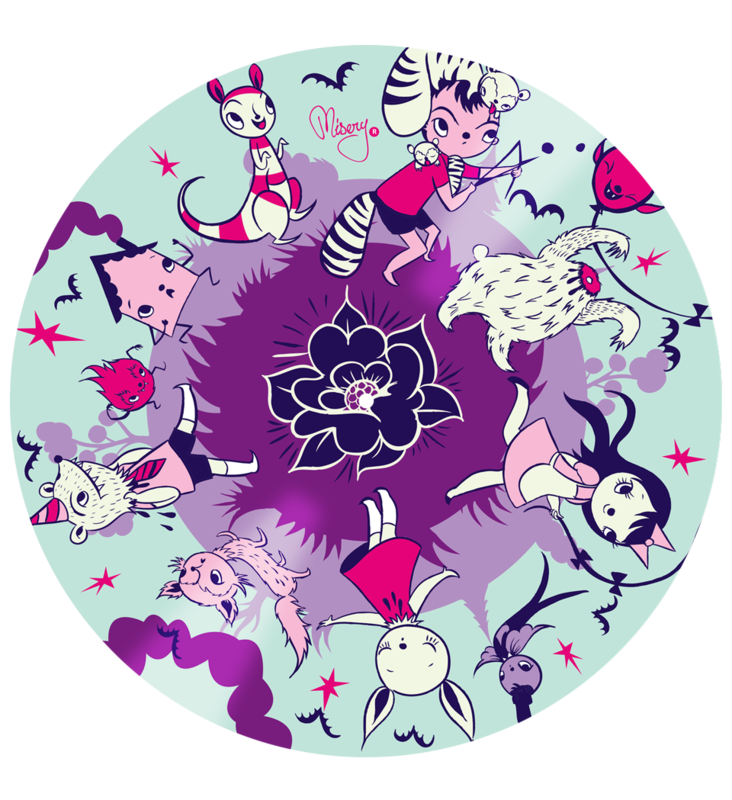 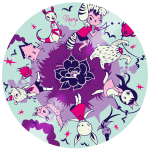 Fangs under the full moon!